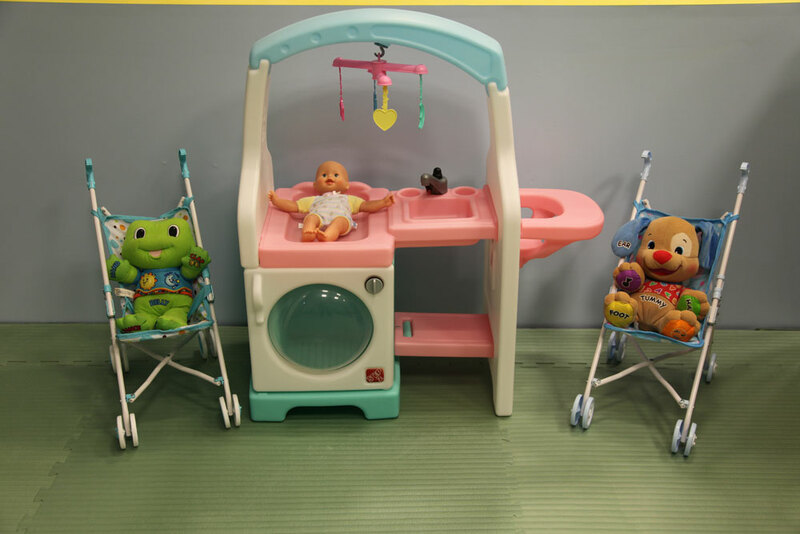 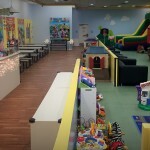 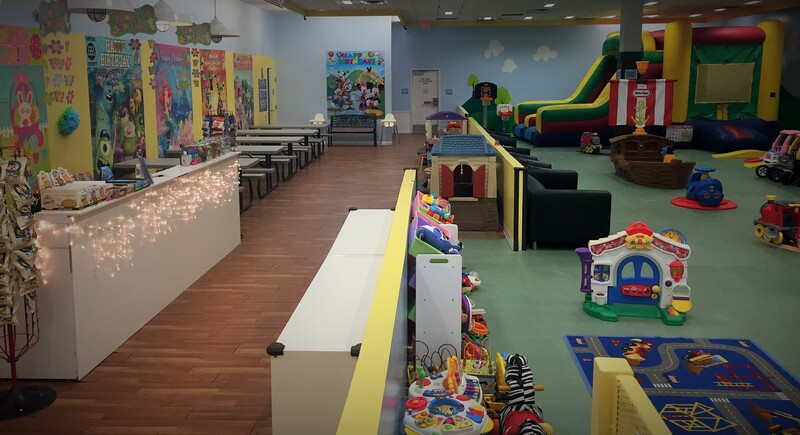 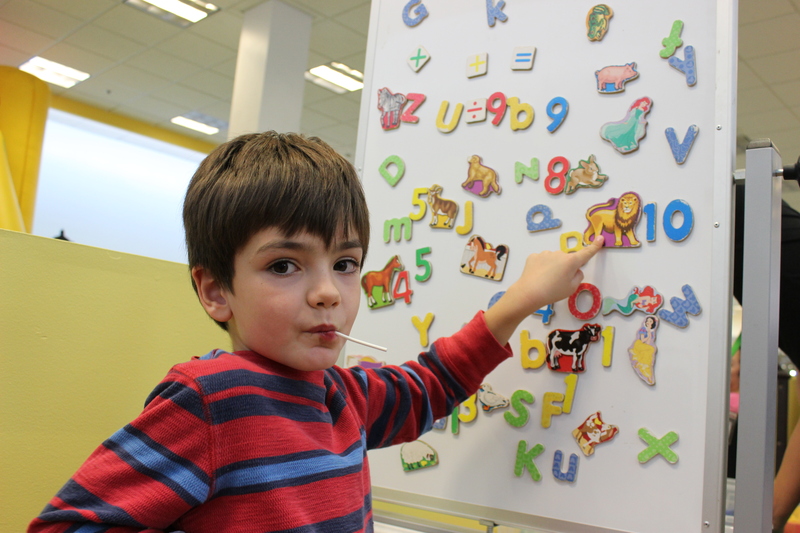 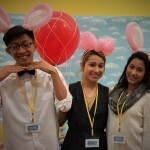 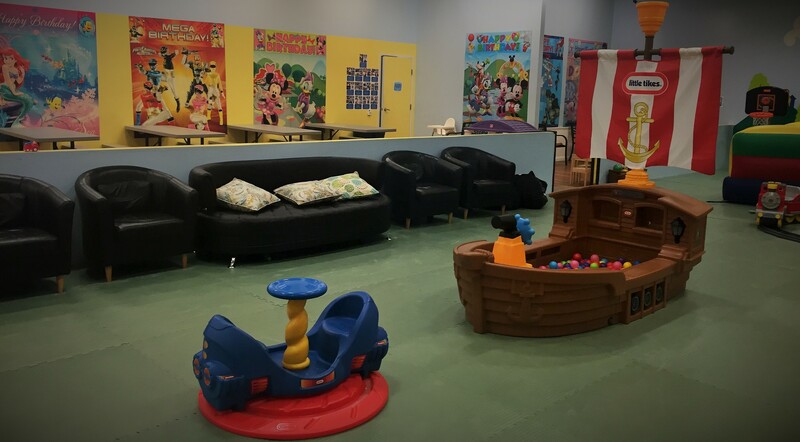 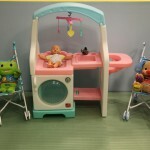 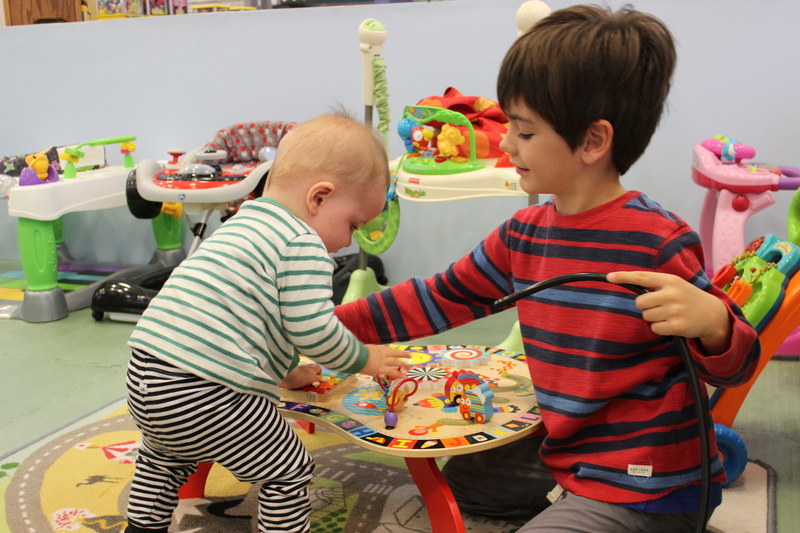 With our Amazing Award Winning Staff, Free Wi-Fi access, An Assortment of Healthy Drinks & Snacks & Multitude of Toys, Activities & Equipment, Rockin’ Kids Burbank offers parents a comfortable space to sit & relax, catch up with friends & meet other parents while their kids PLAY & HAVE THE TIME OF THEIR LIVES. 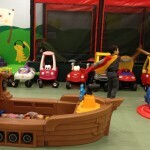 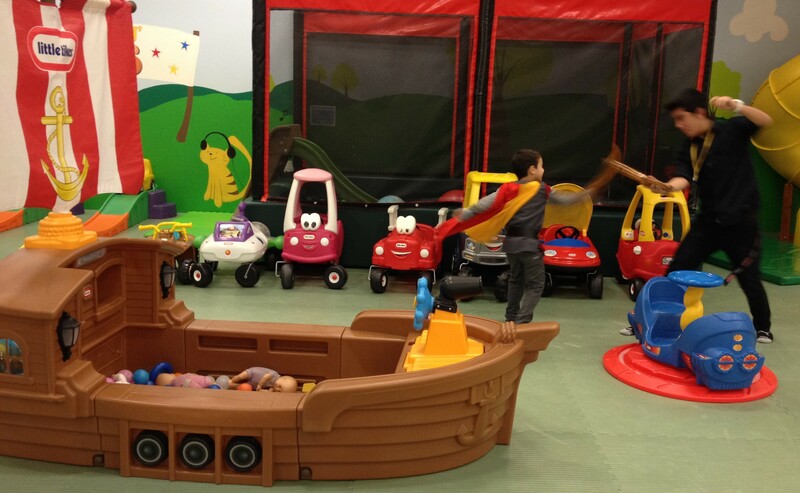 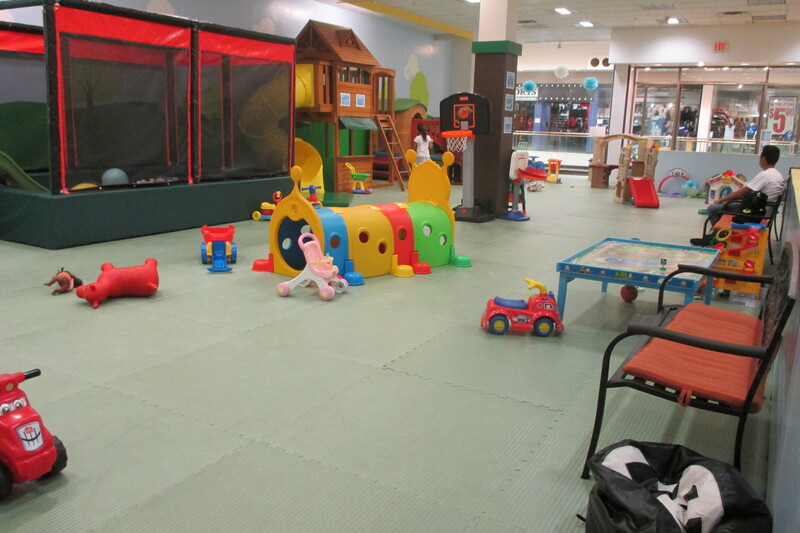 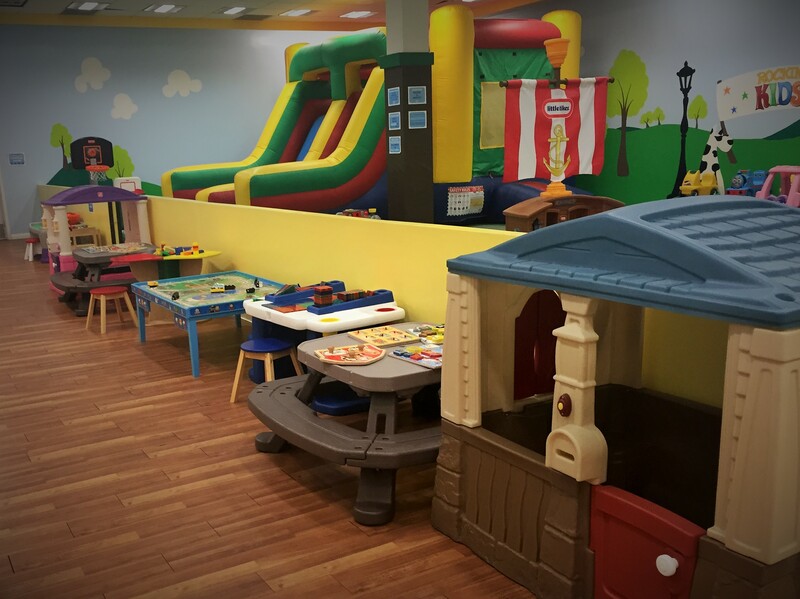 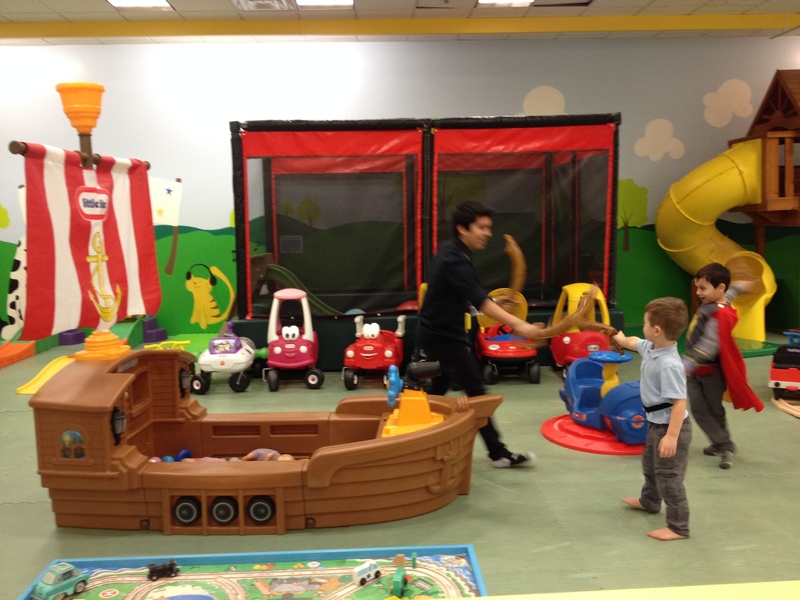 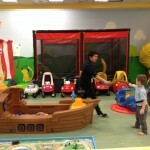 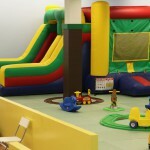 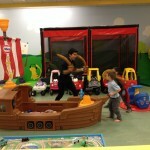 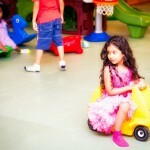 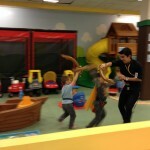 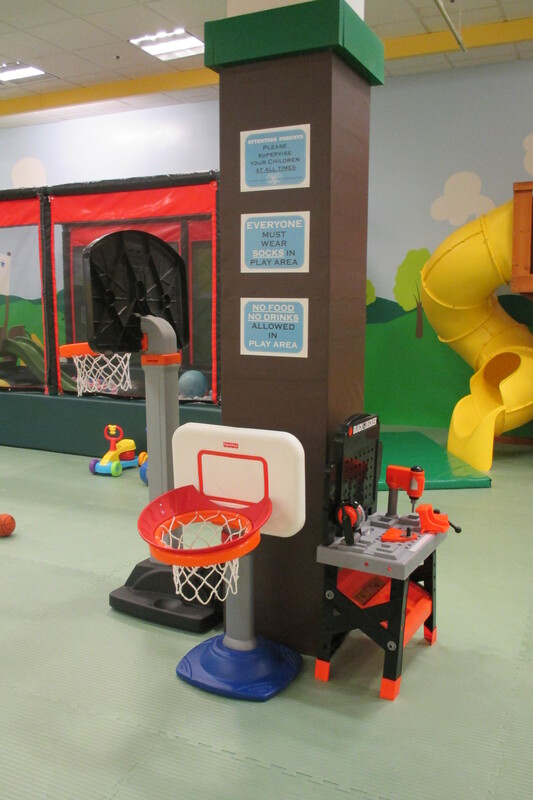 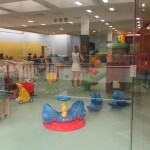 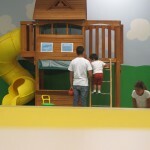 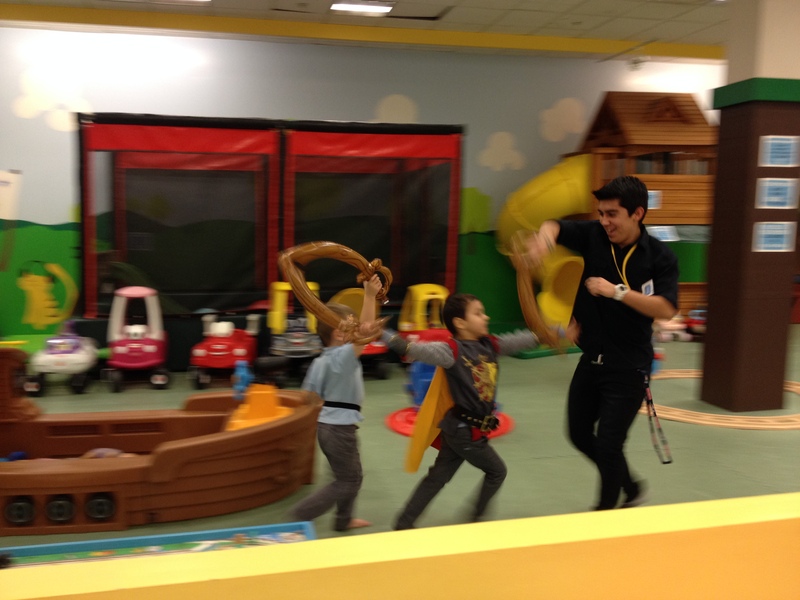 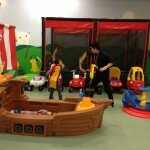 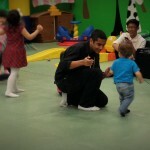 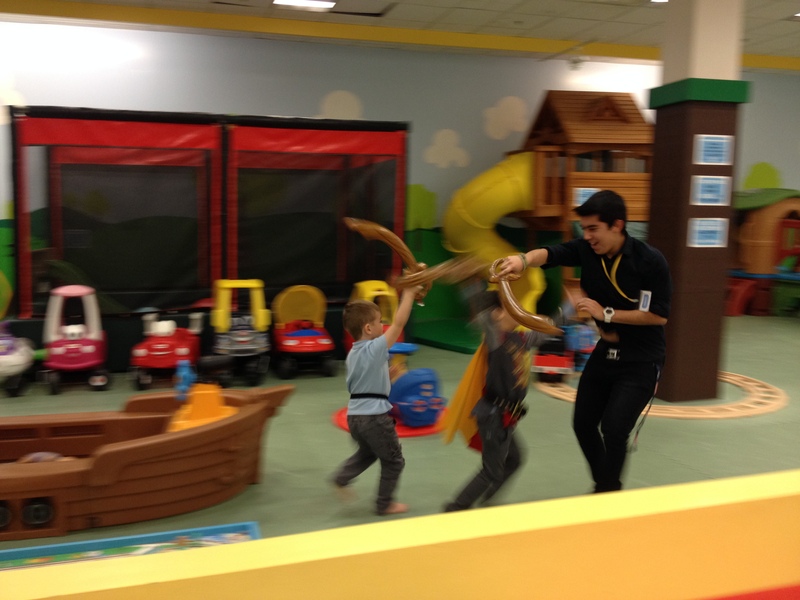 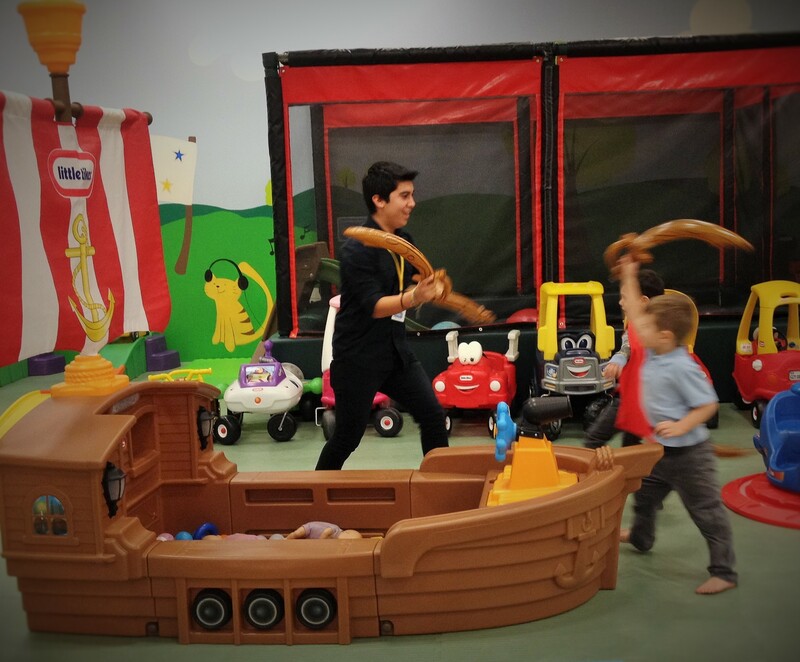 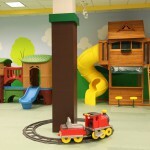 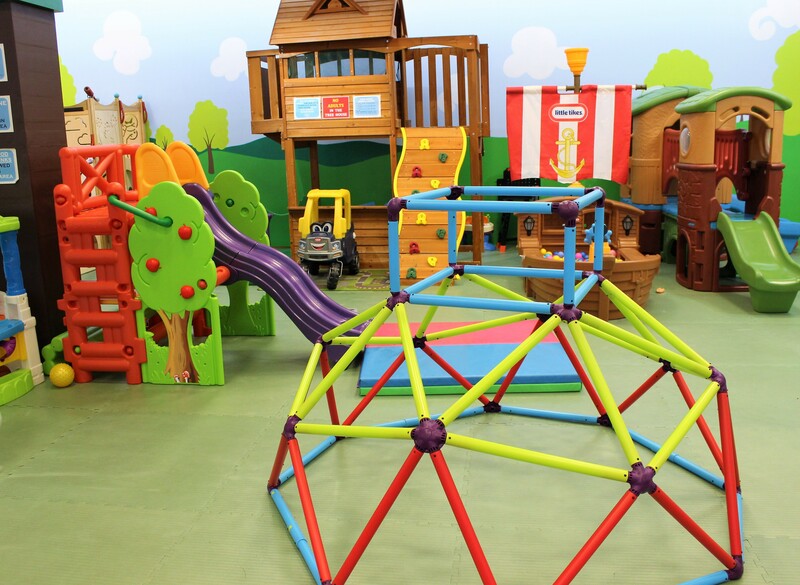 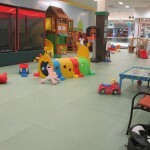 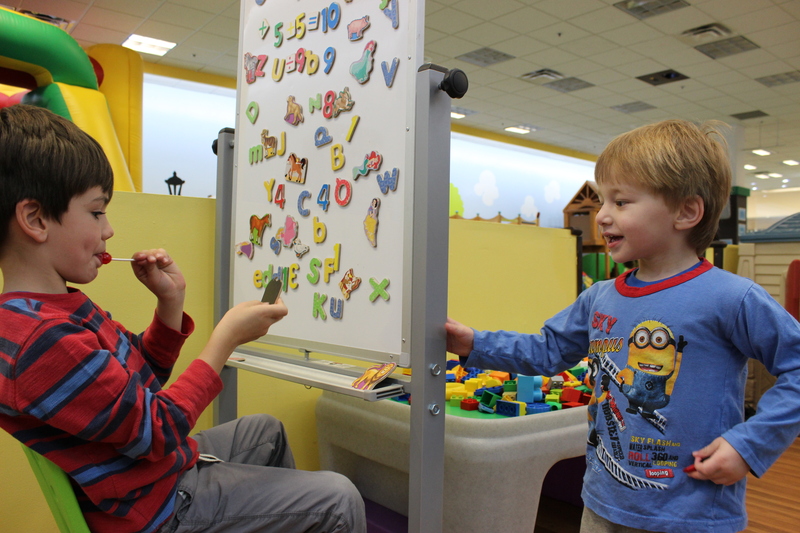 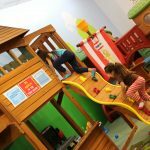 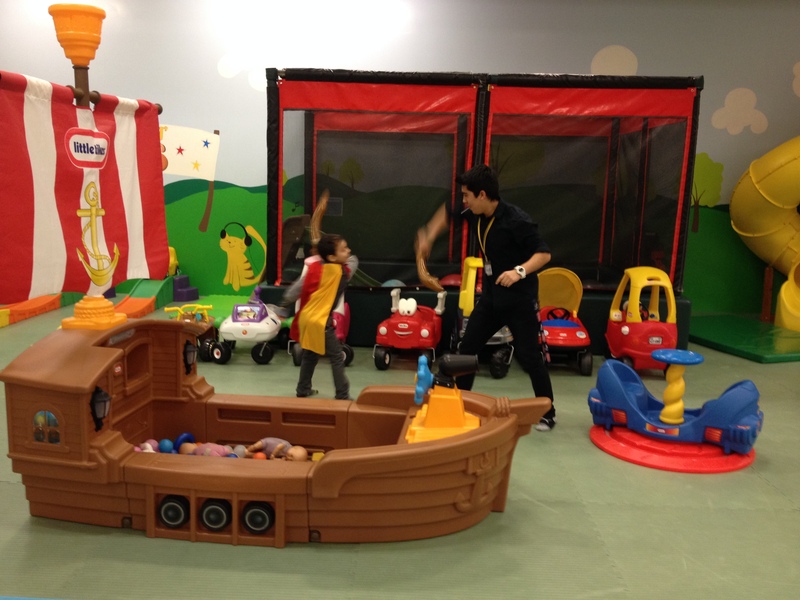 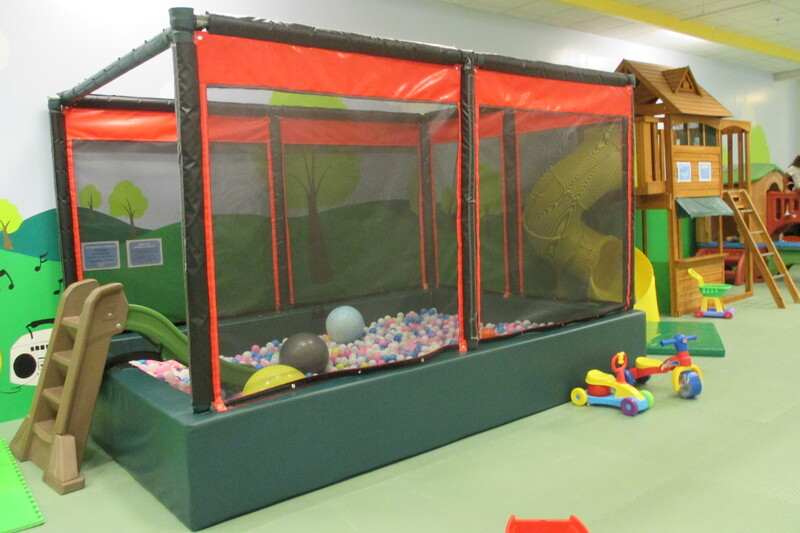 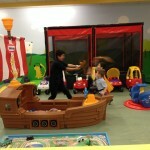 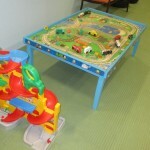 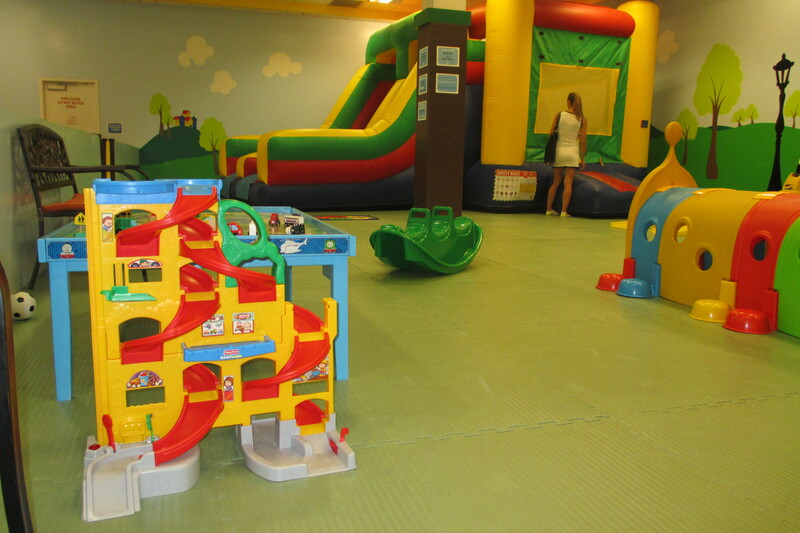 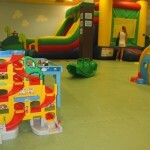 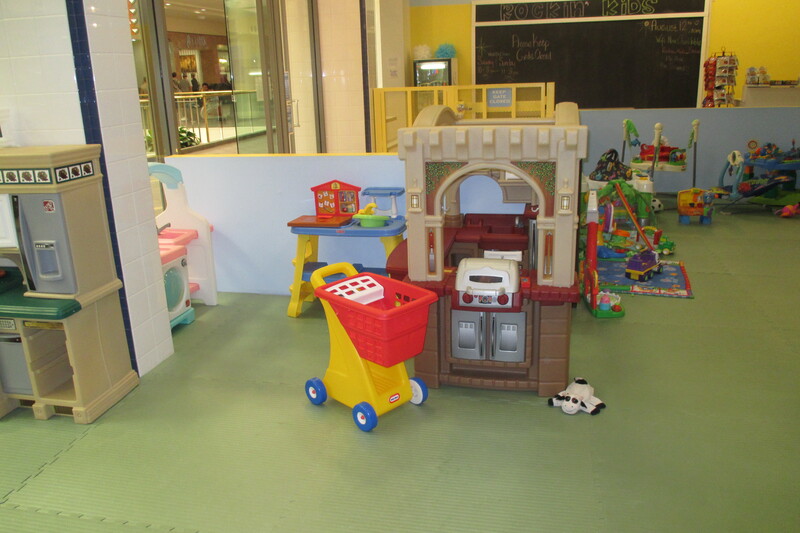 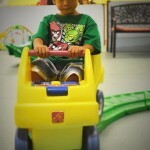 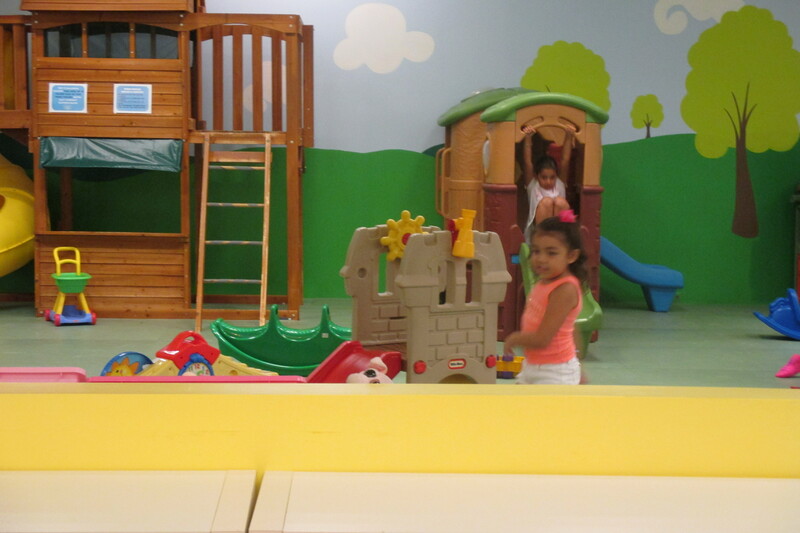 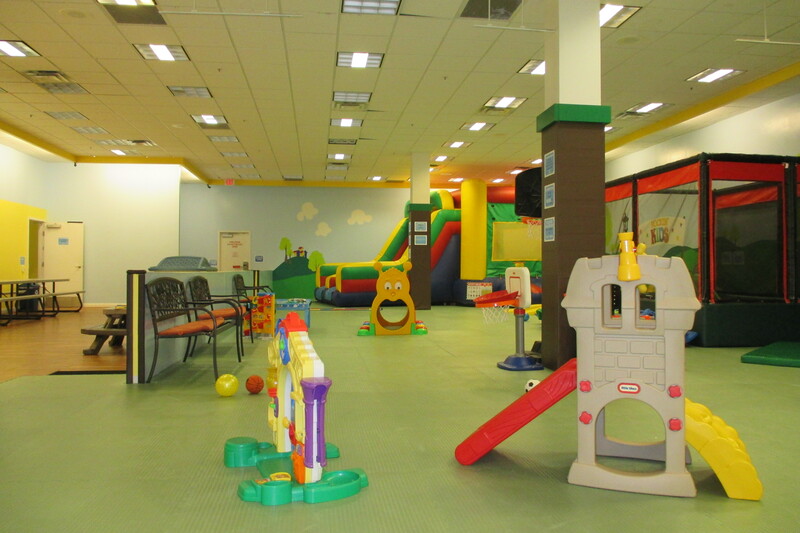 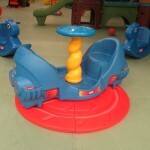 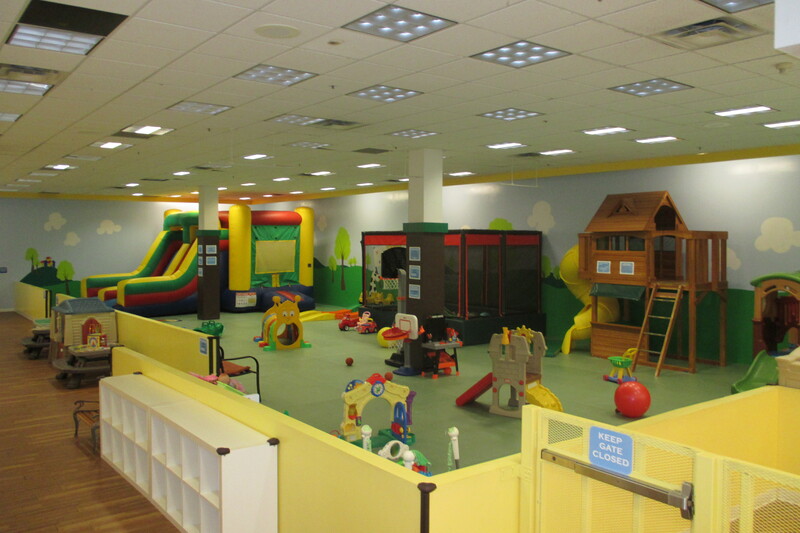 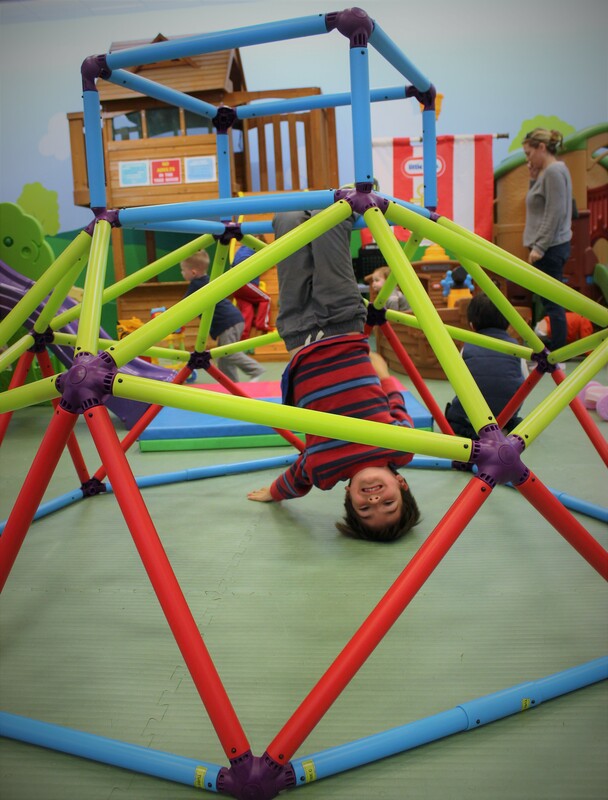 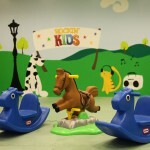 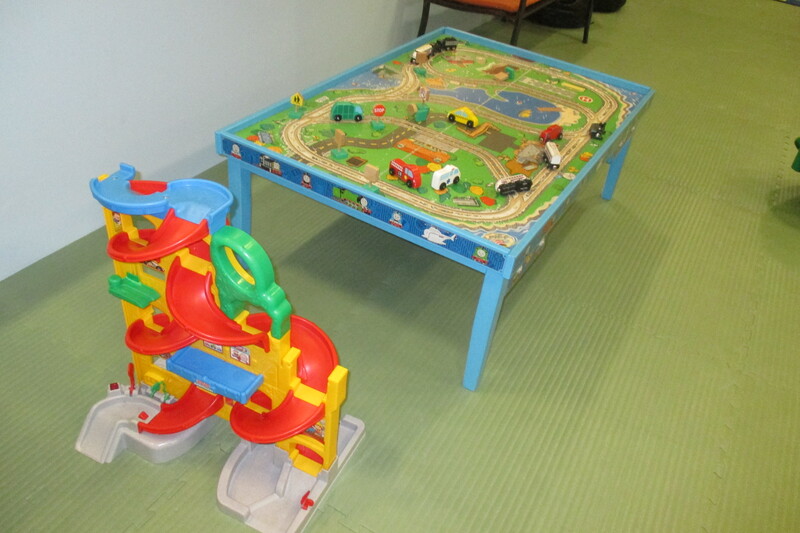 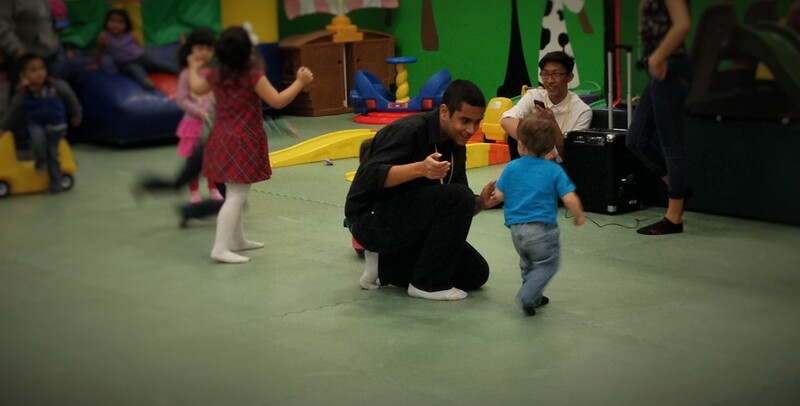 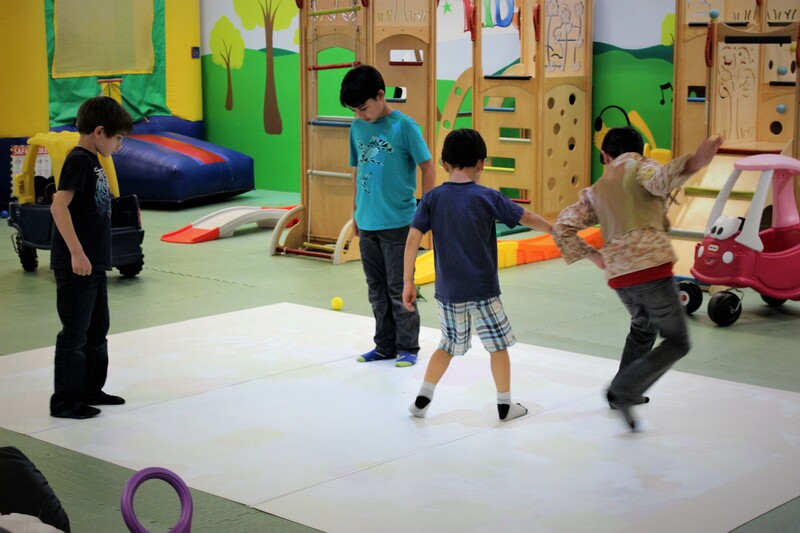 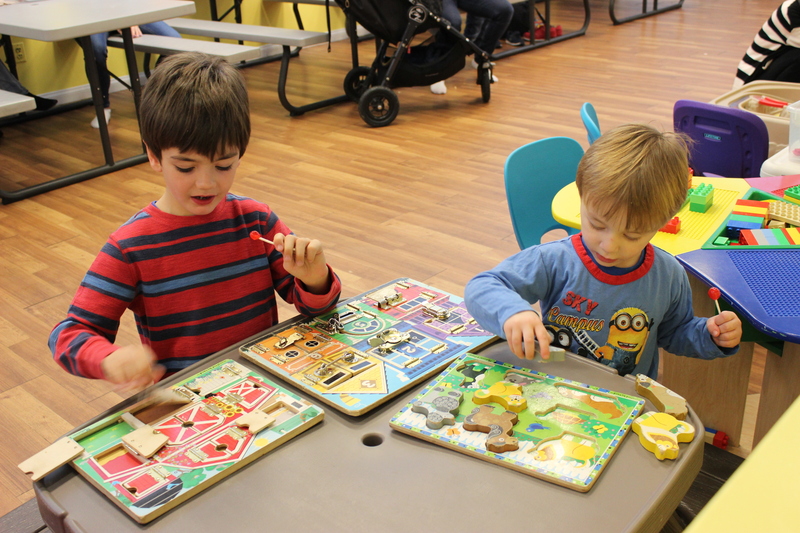 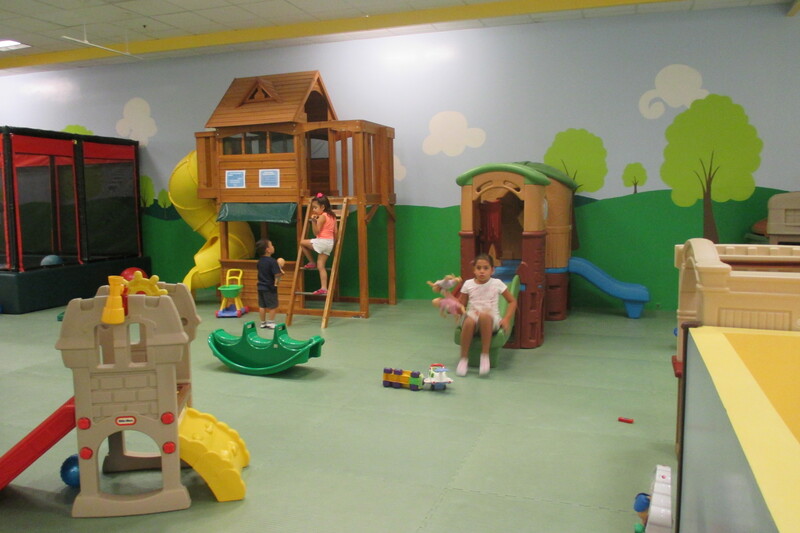 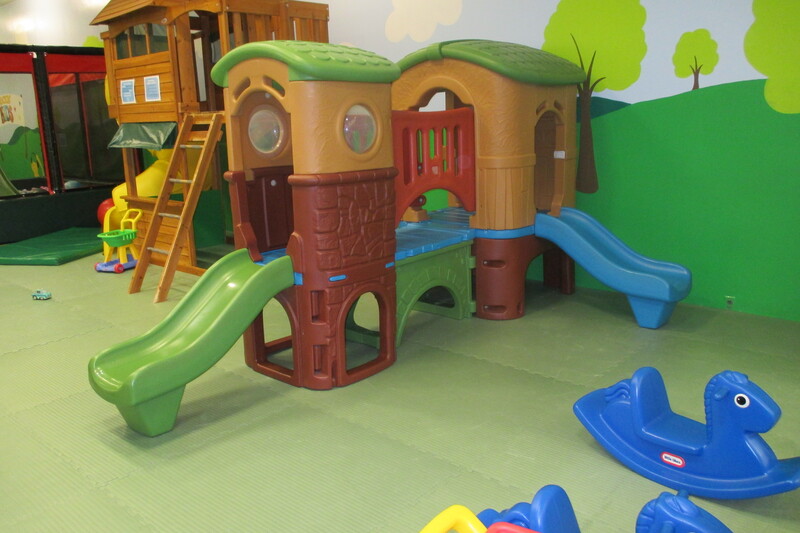 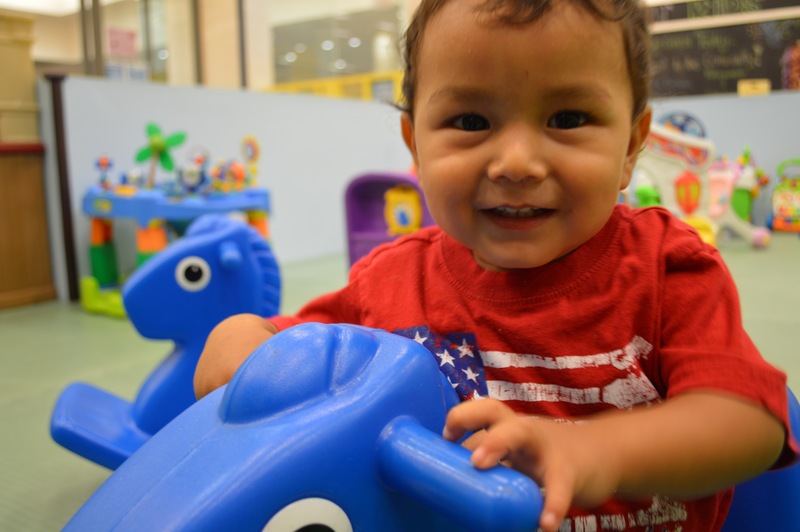 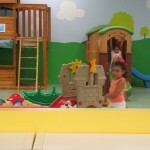 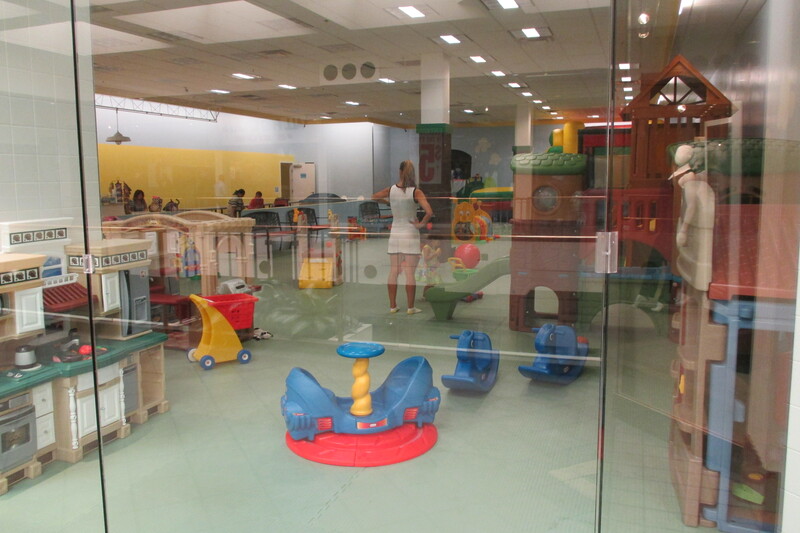 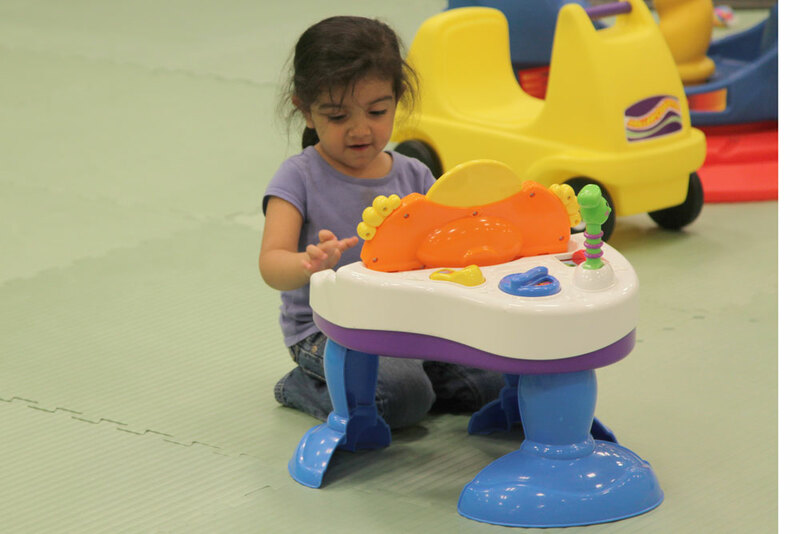 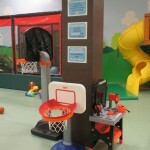 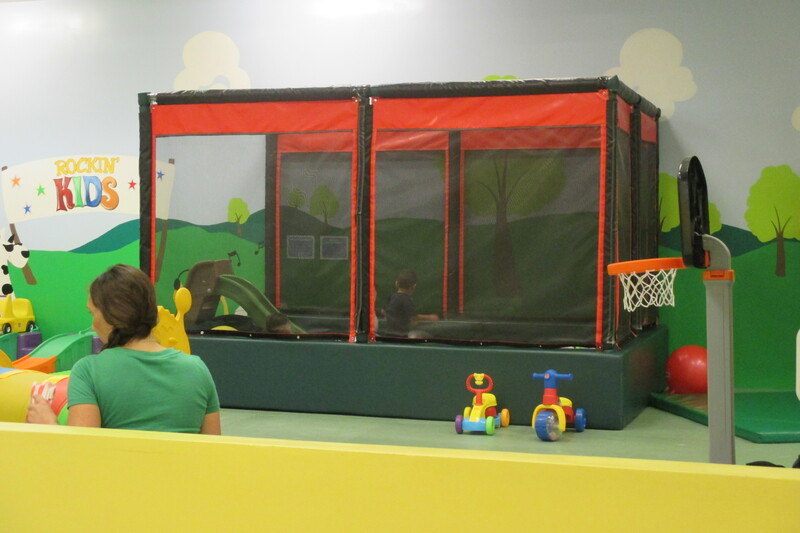 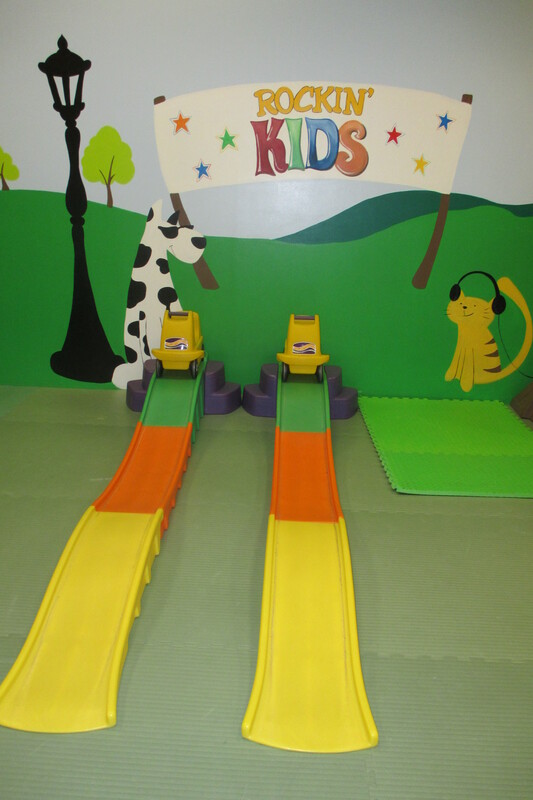 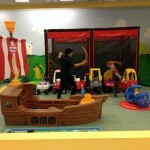 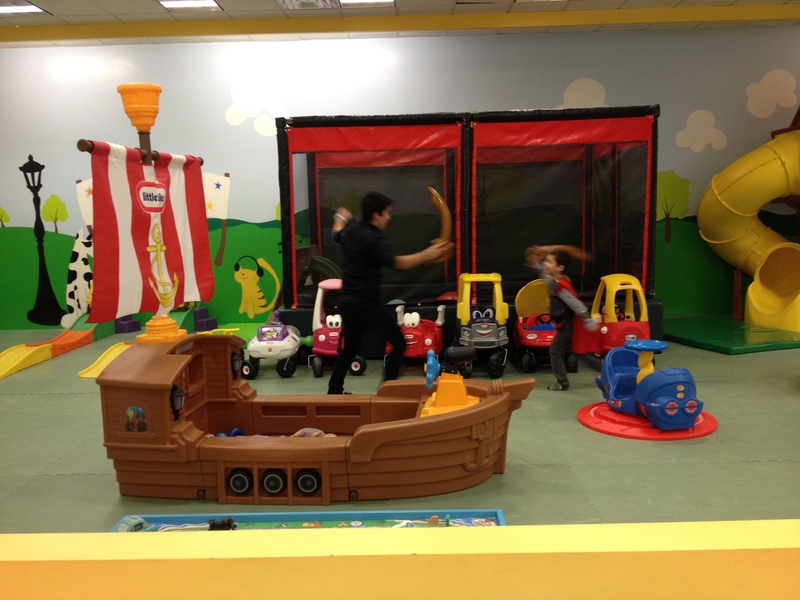 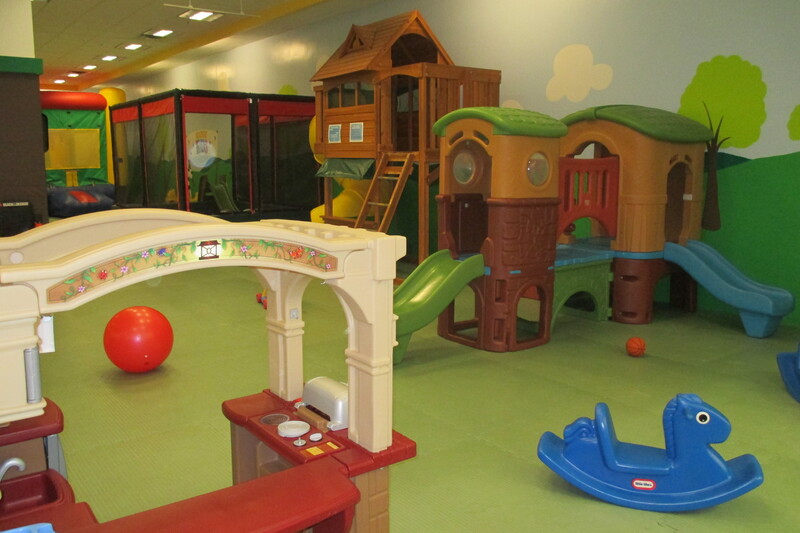 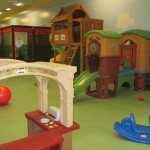 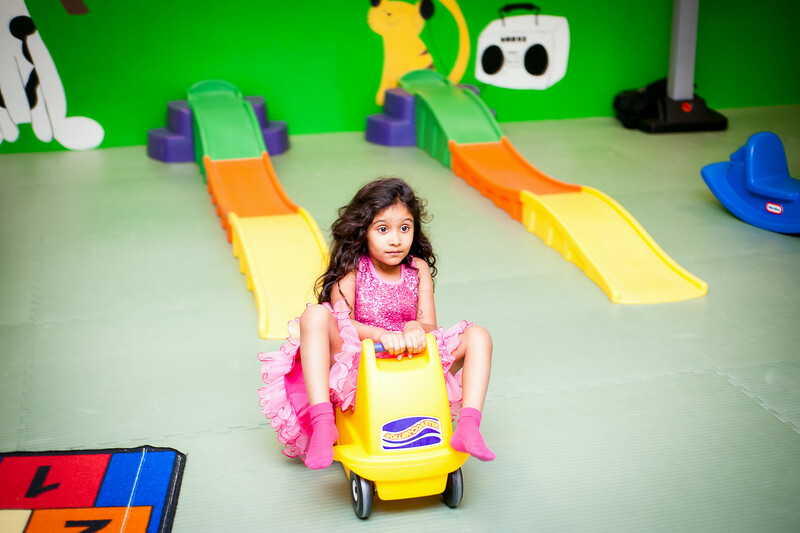 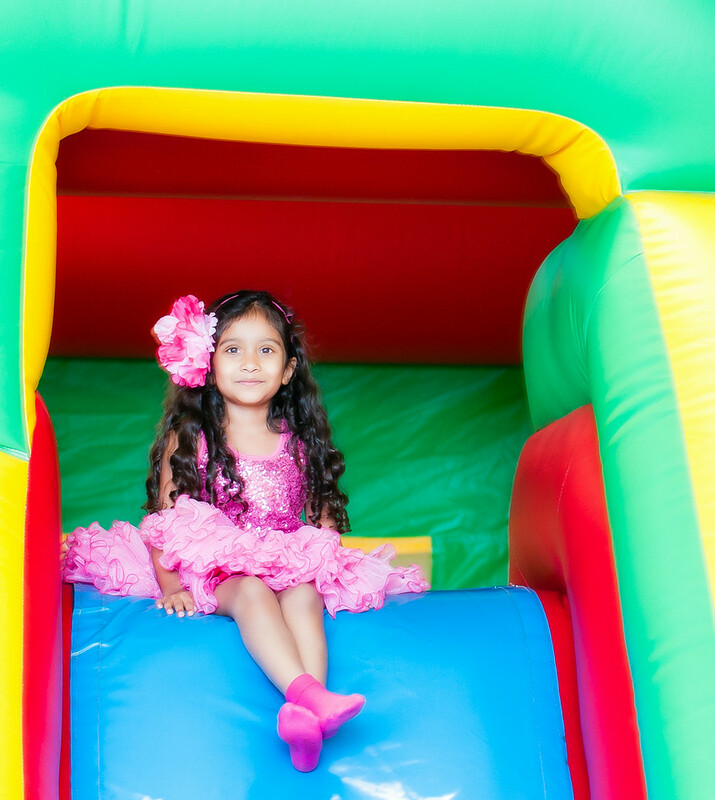 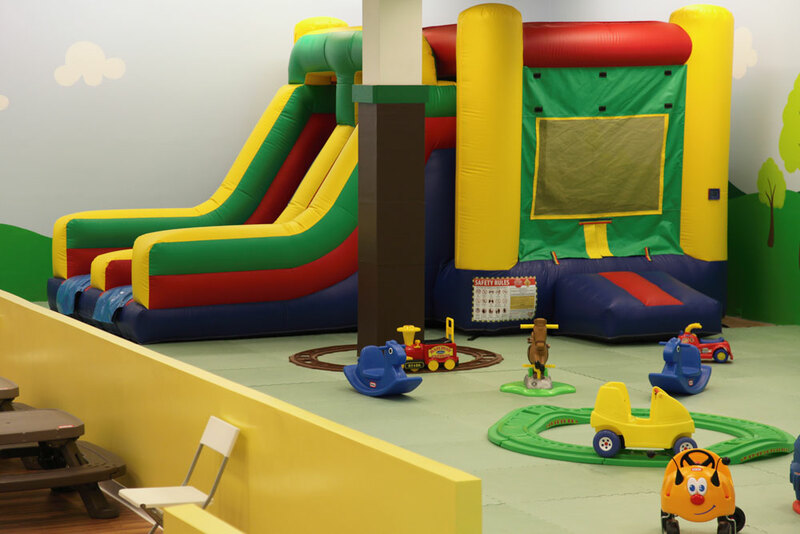 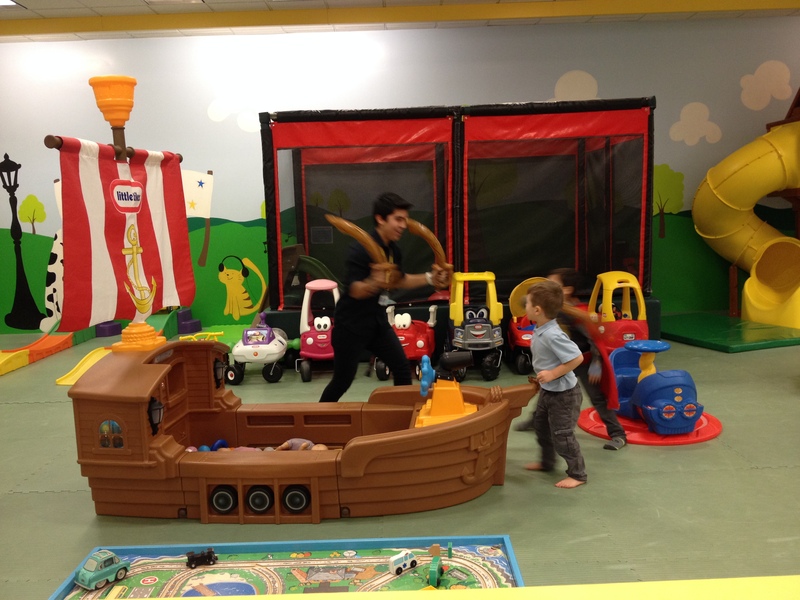 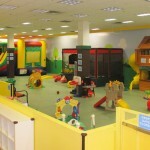 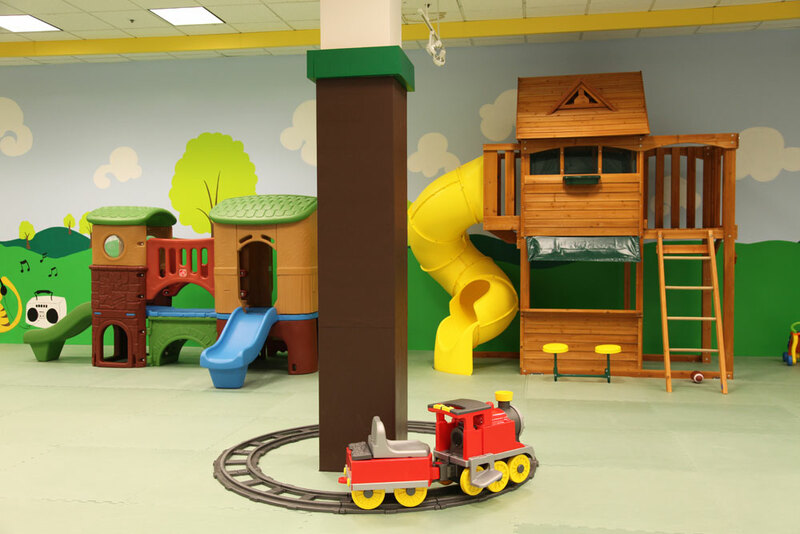 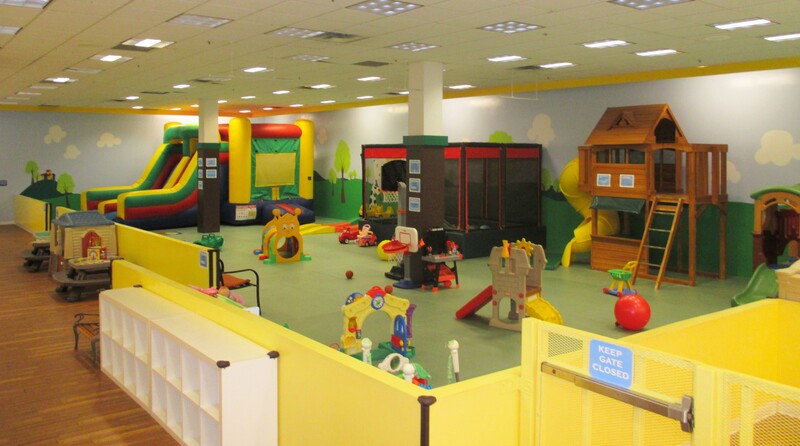 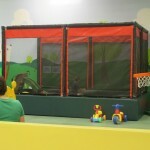 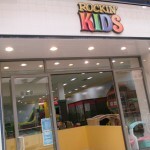 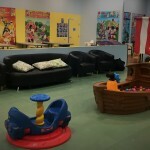 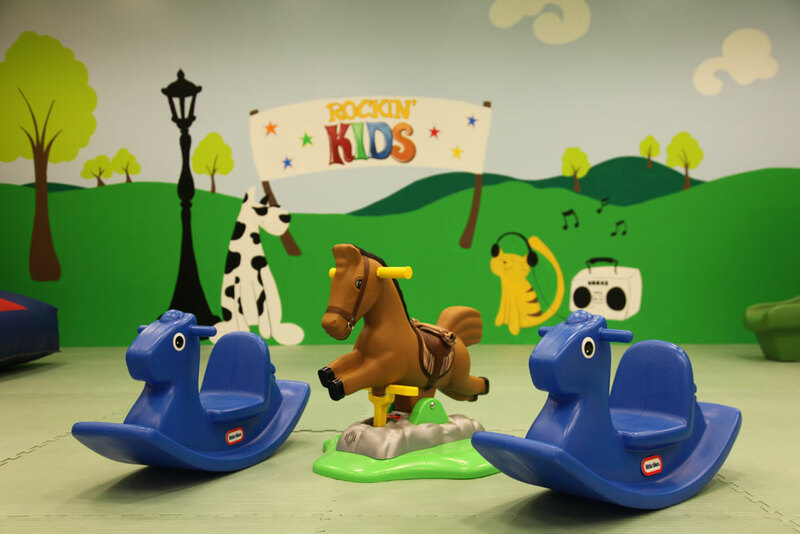 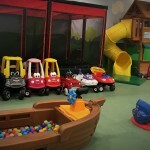 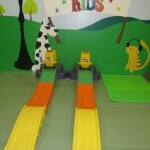 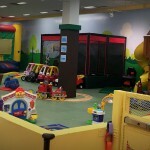 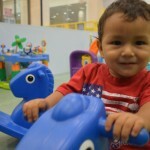 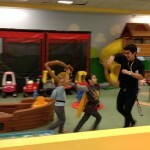 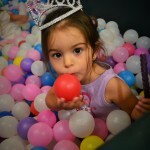 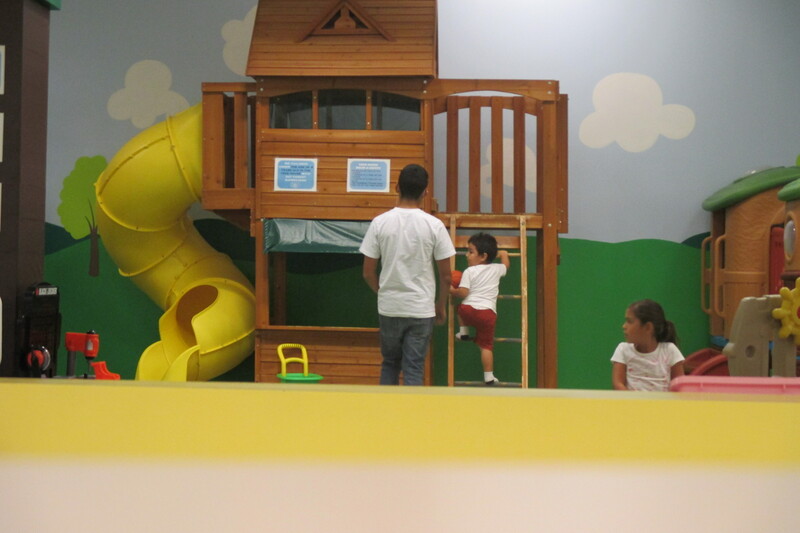 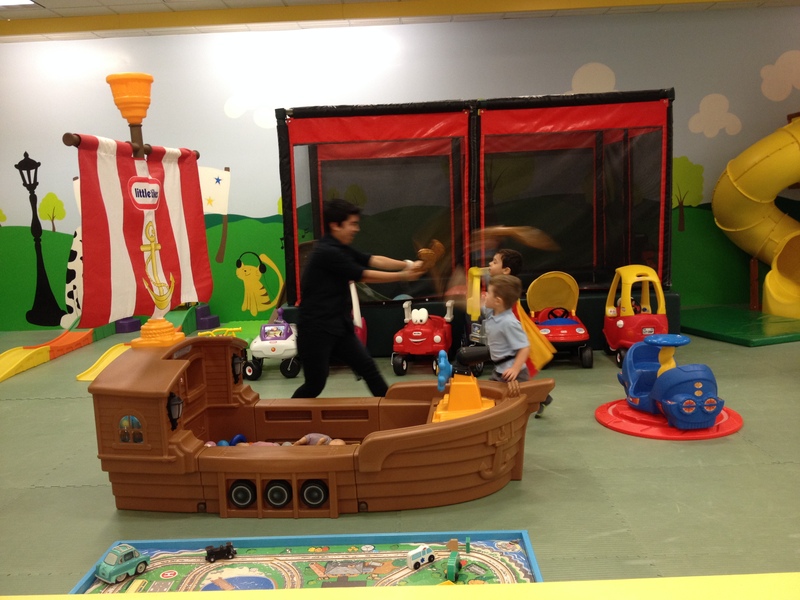 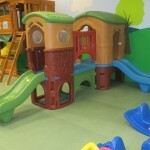 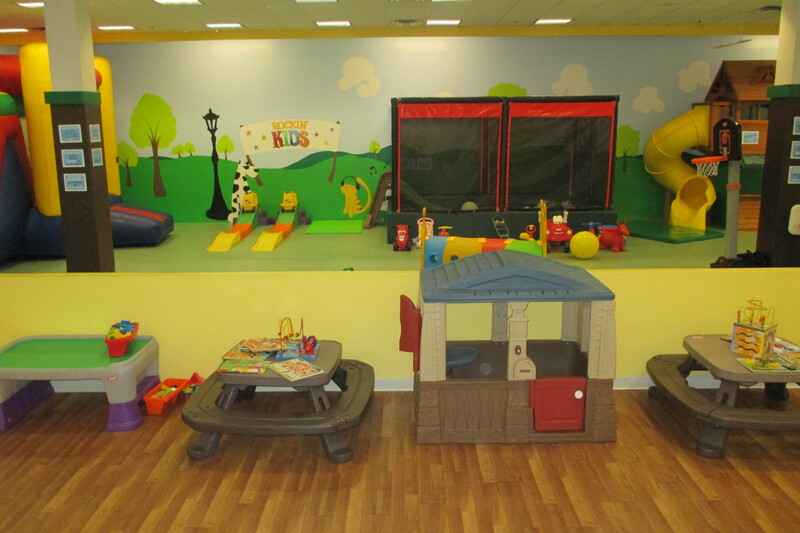 We offer a CLEAN, family friendly atmosphere with a play area dedicated to children ages 7 years & younger. 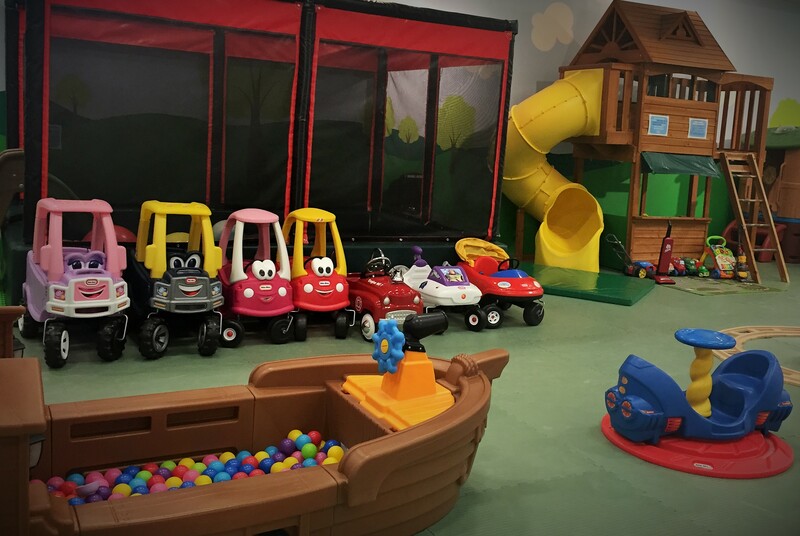 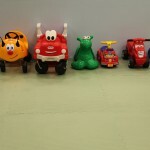 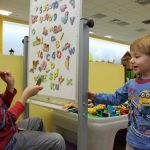 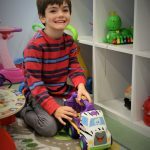 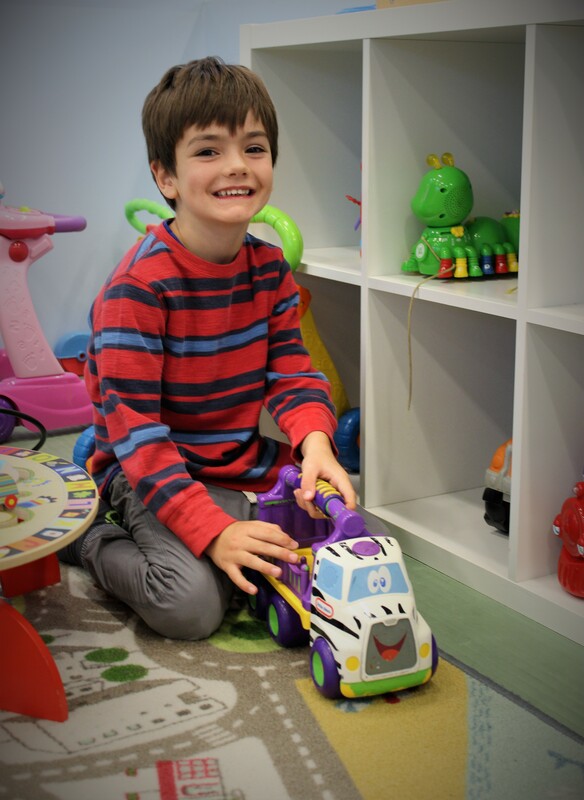 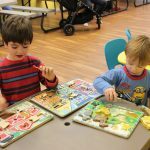 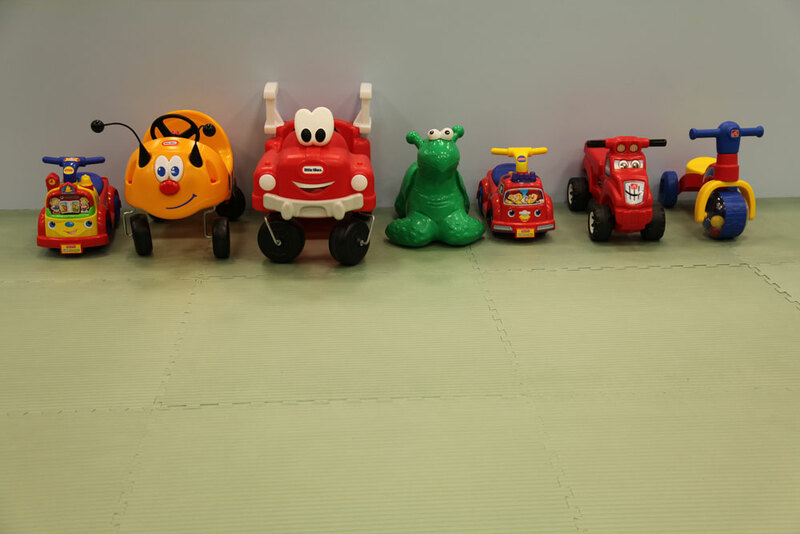 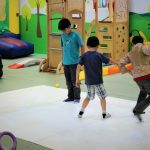 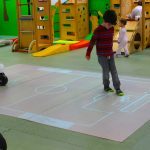 We have created a place where children can have environmentally friendly and healthy interactions with their peers, all while continuing to develop & improve social, motor & learning skills, while never forgetting to HAVE FUN! 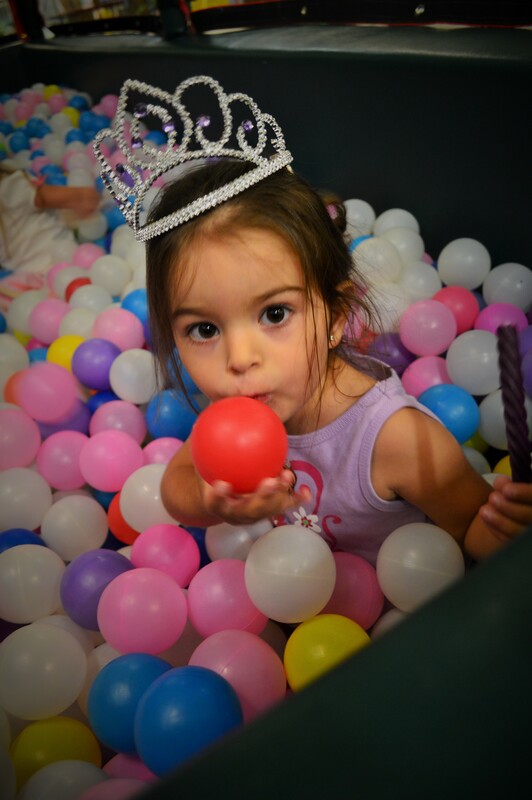 Please call prior to coming, to double check open play hours each day, just in case we have private events or parties, especially on Saturday and Sunday. 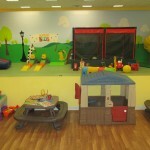 Please call prior to coming to make certain there are no private parties or events . 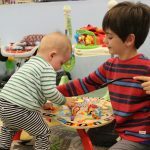 Our calendar will get updated, however, last minute changes can occur and we may not have a computer available to update the information, so it is always best to call prior to coming not to disappoint anyone. 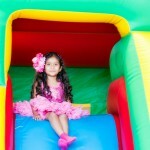 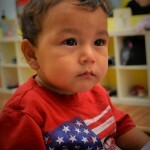 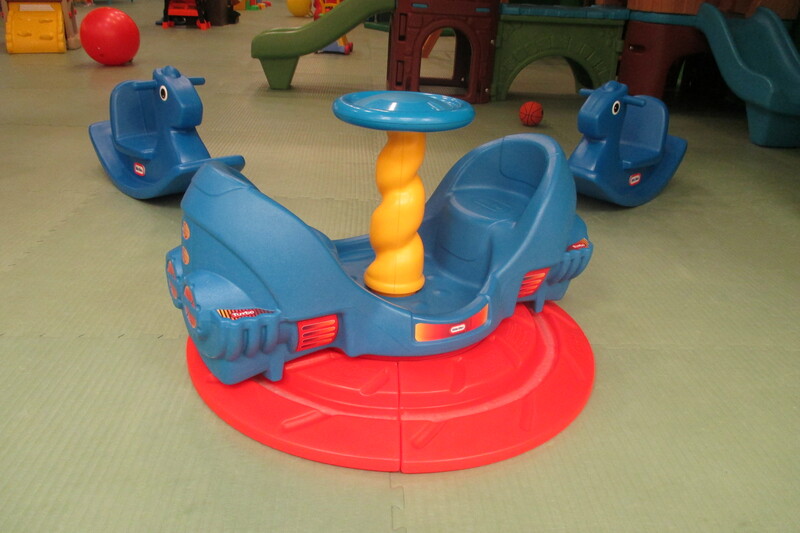 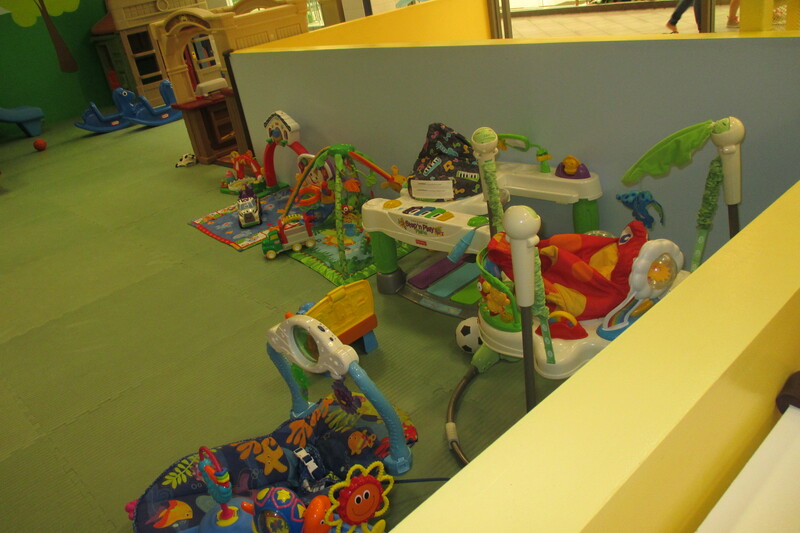 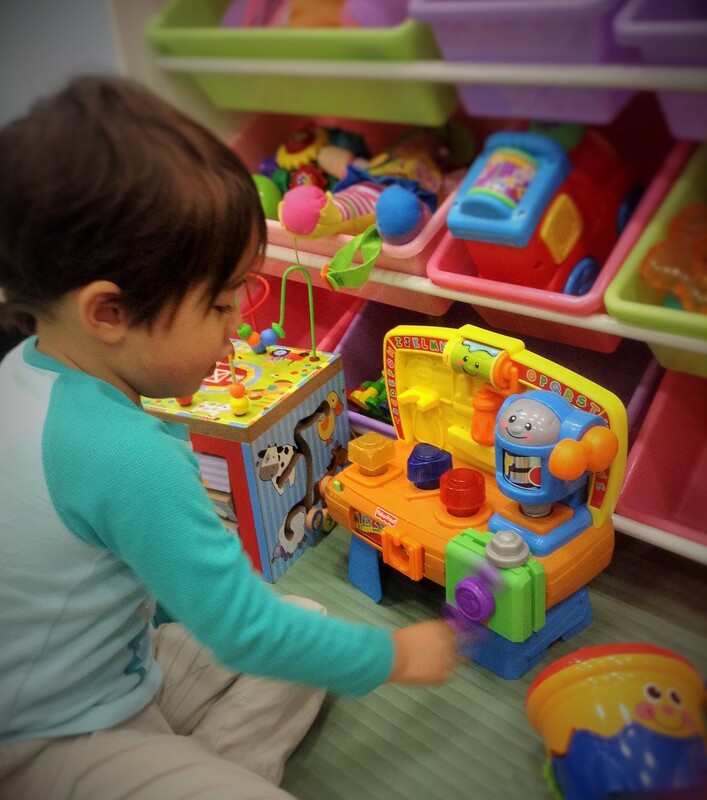 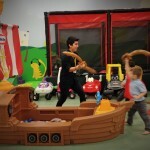 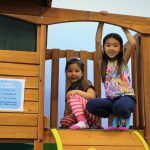 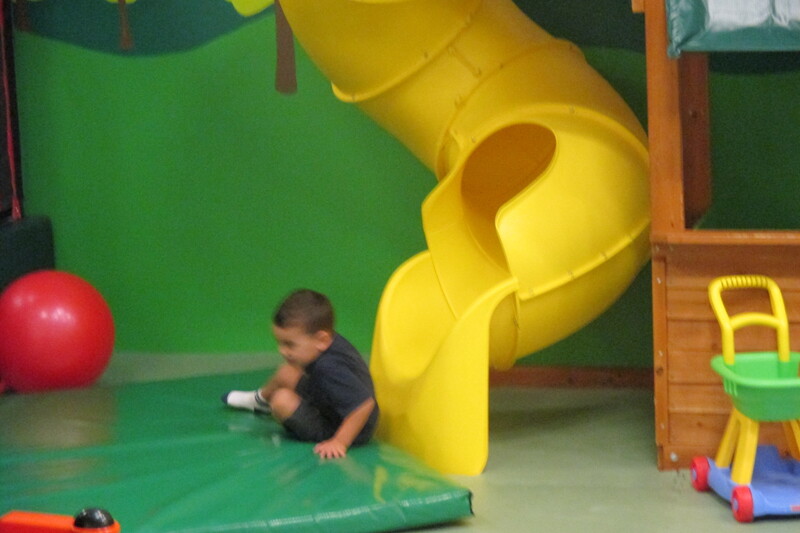 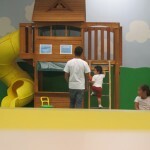 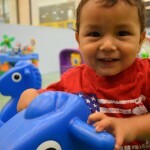 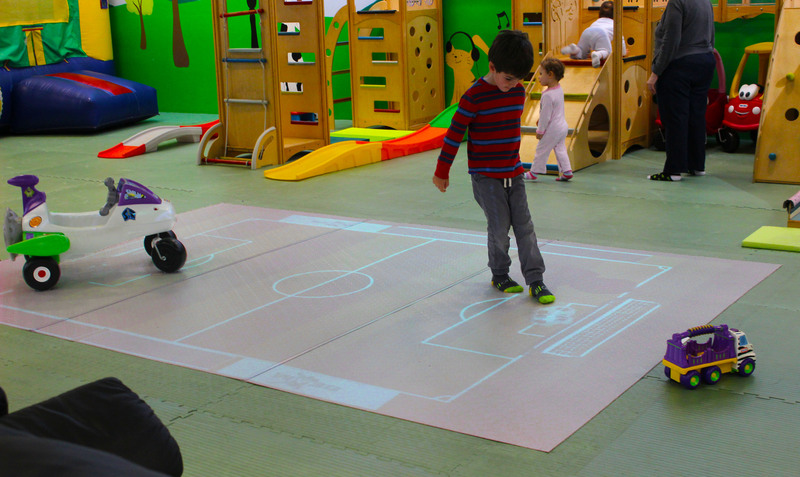 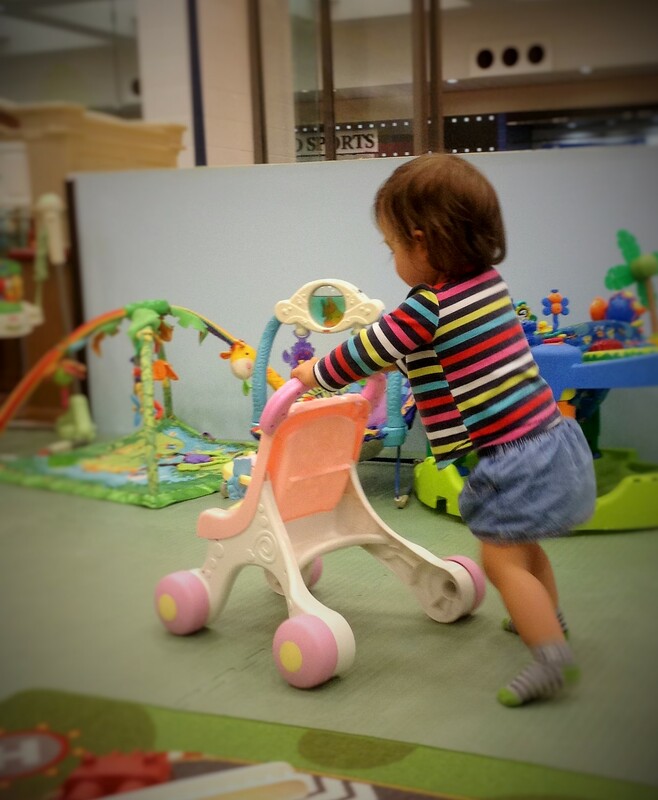 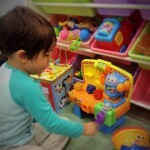 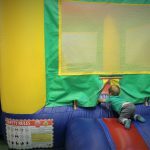 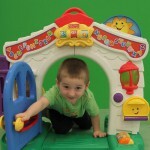 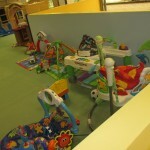 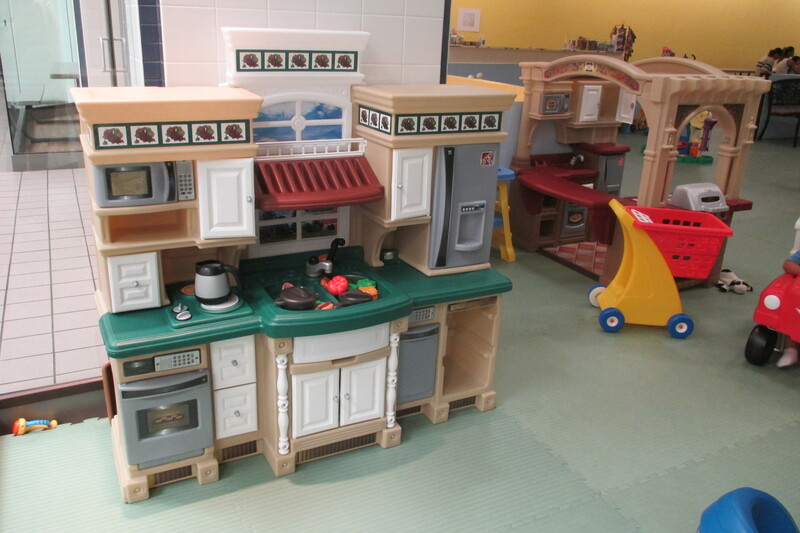 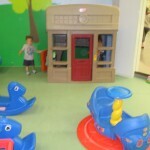 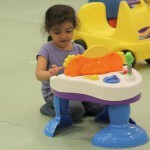 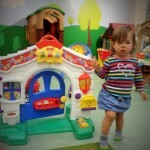 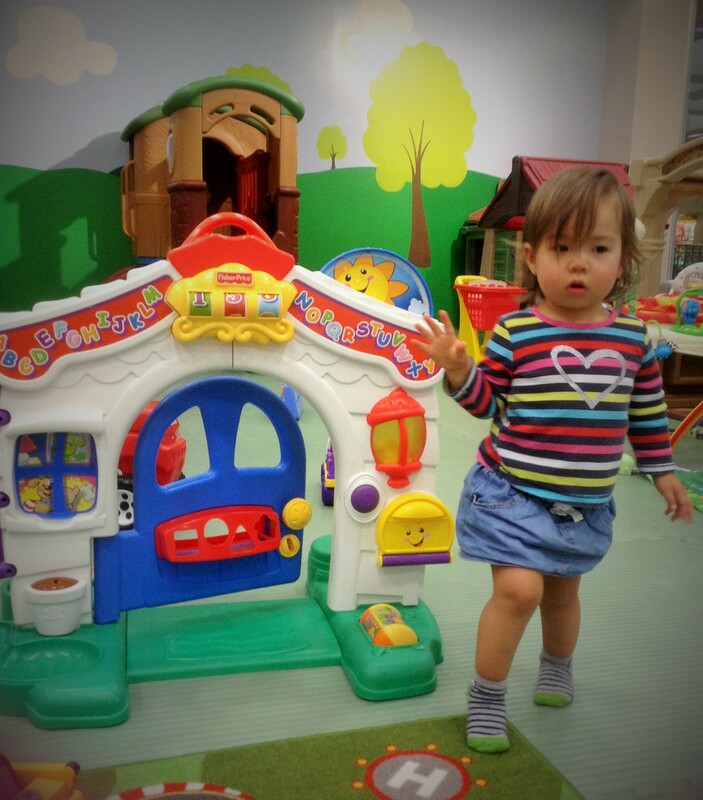 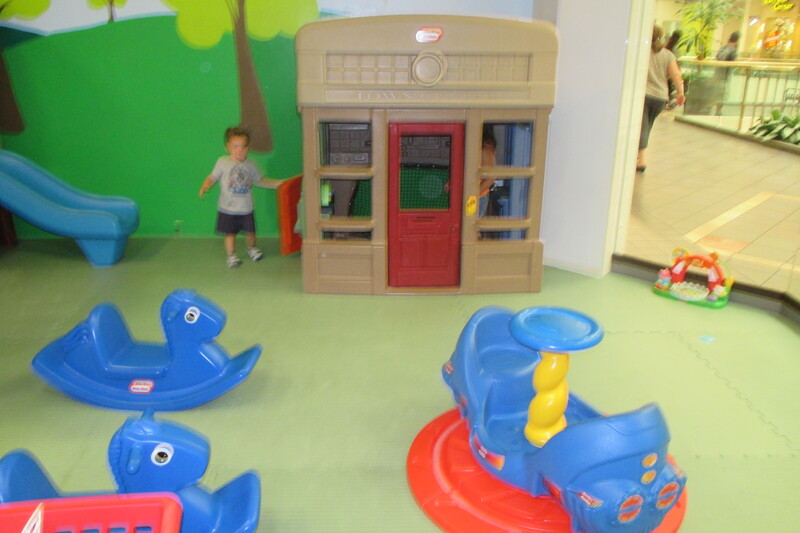 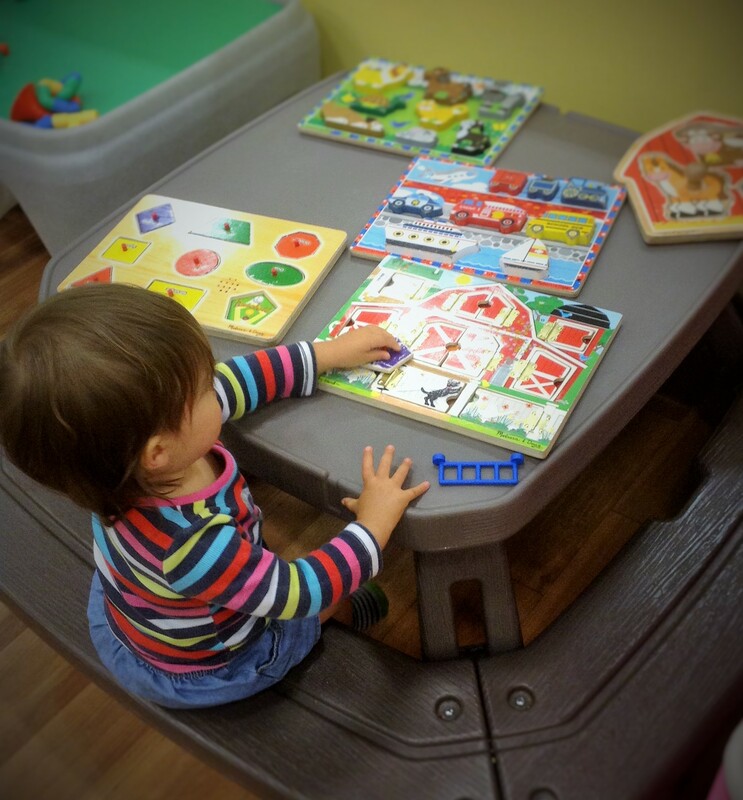 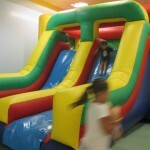 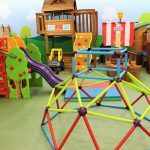 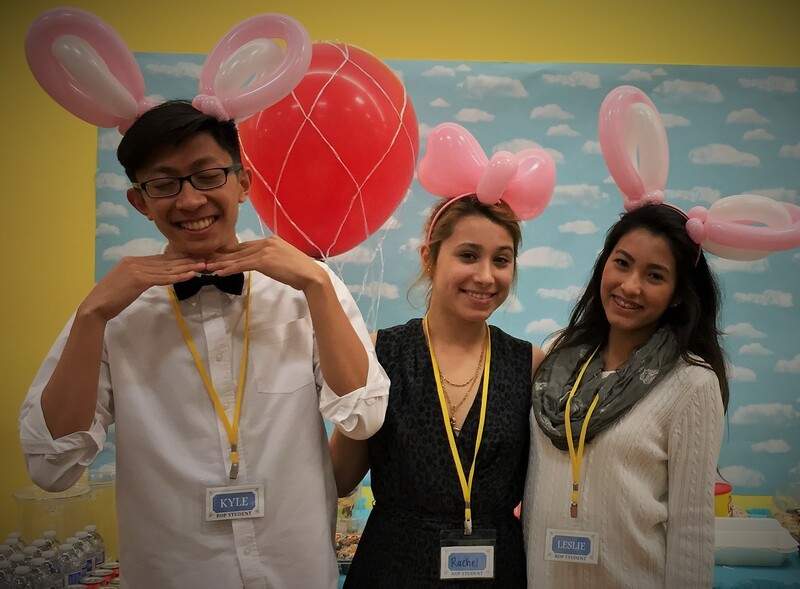 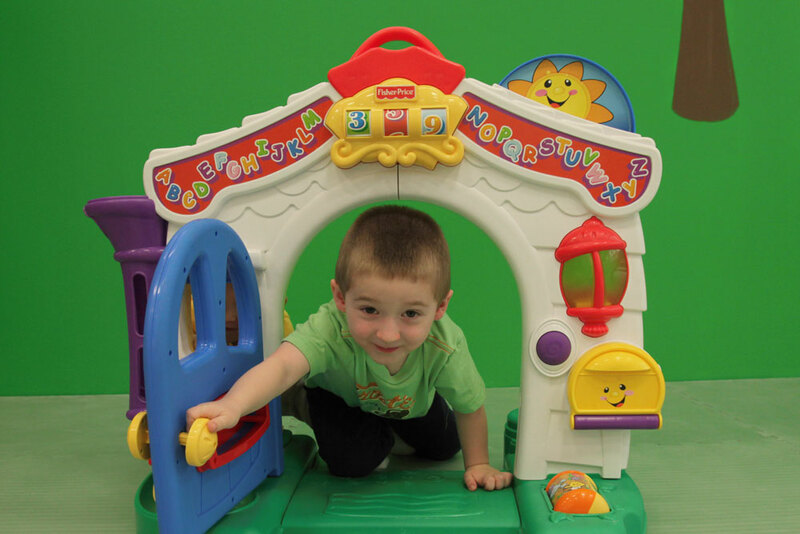 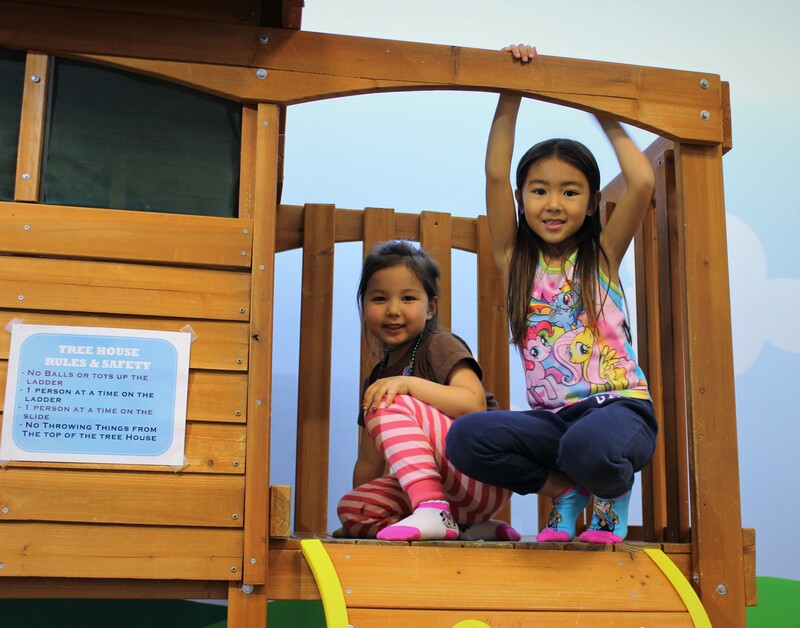 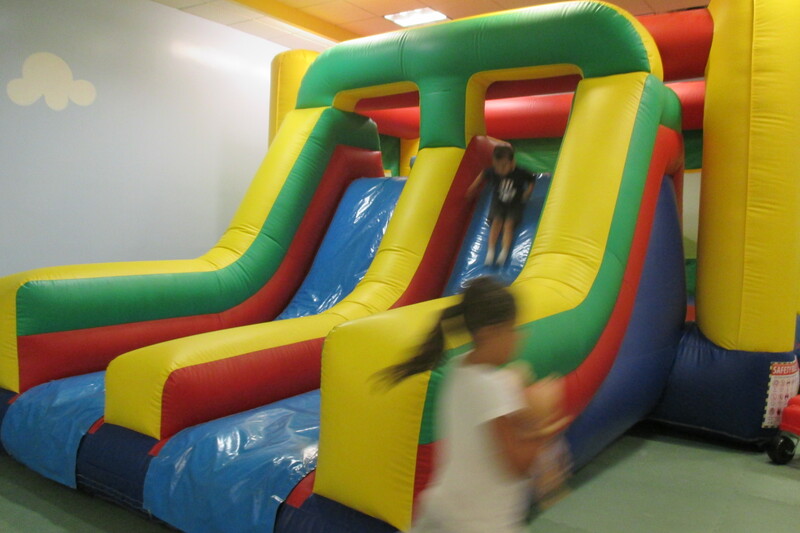 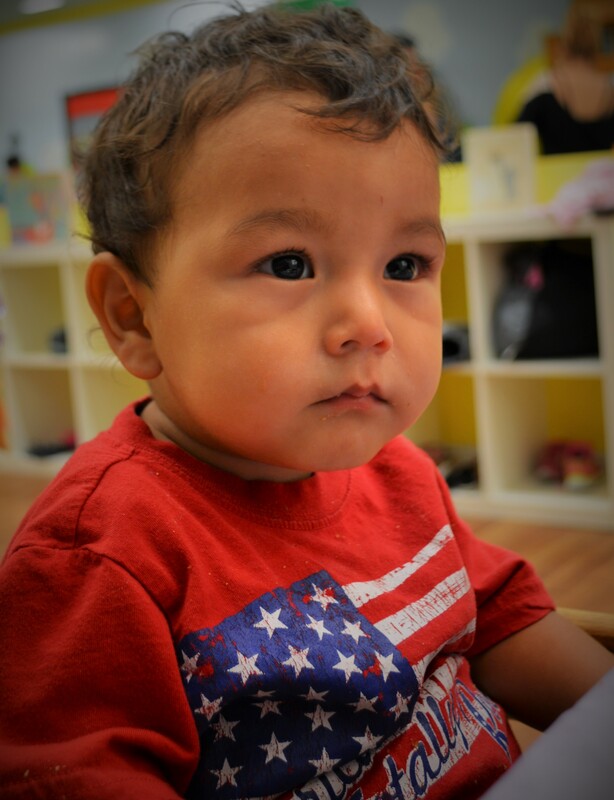 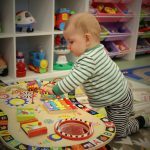 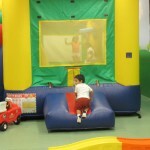 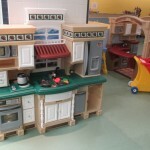 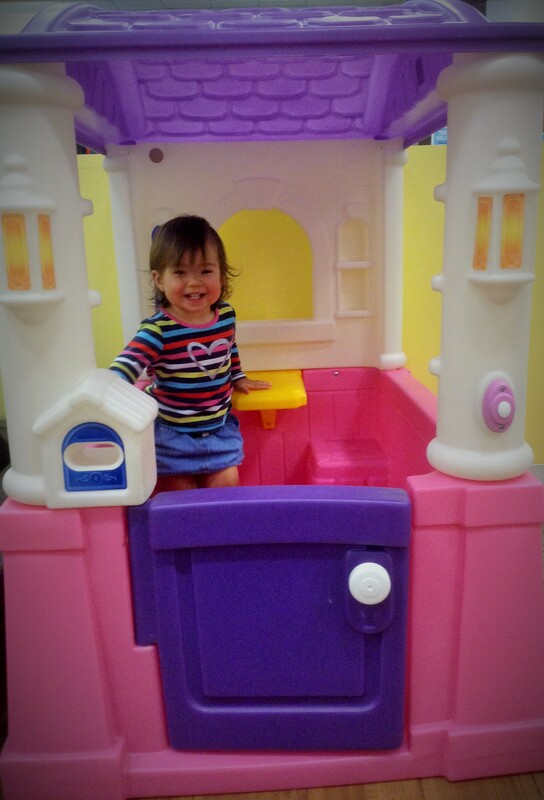 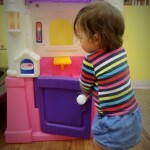 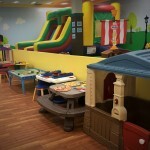 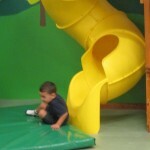 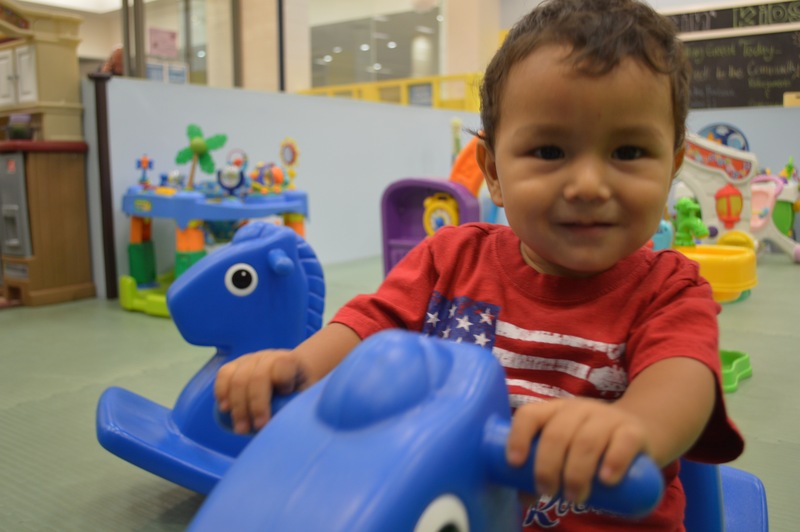 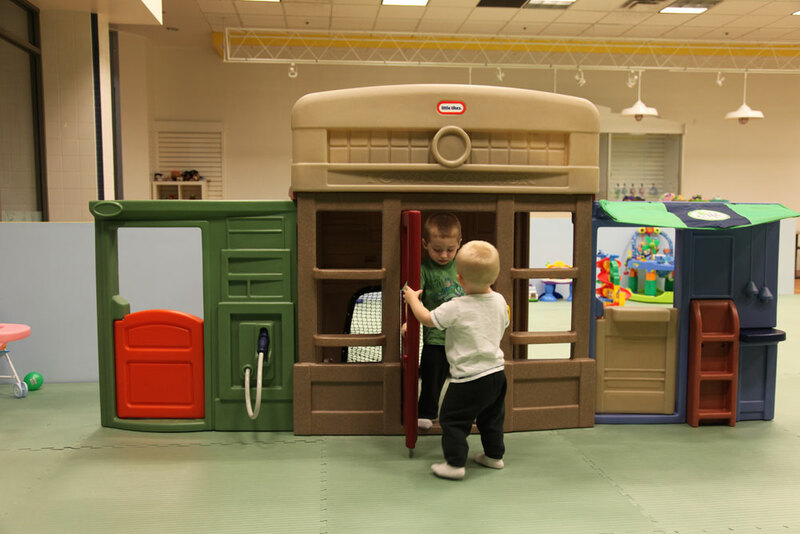 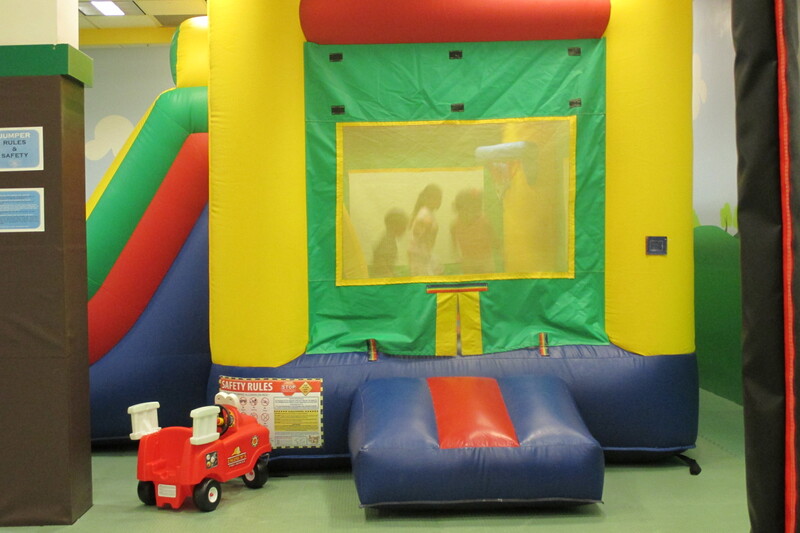 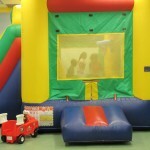 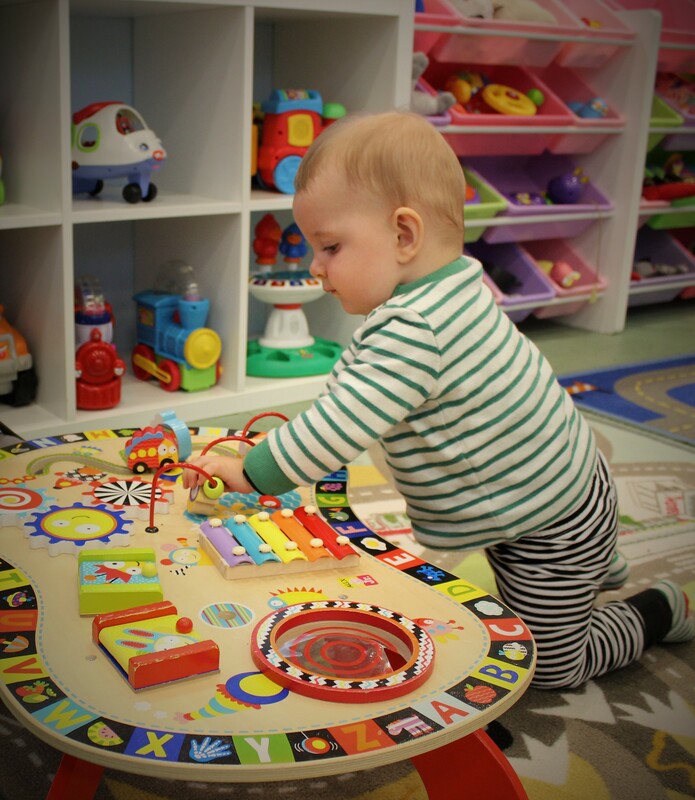 TO INQUIRE MORE DETAILS ABOUT OPEN PLAY HOURS PLEASE GIVE US A CALL AT (818)558-6681 to verify. 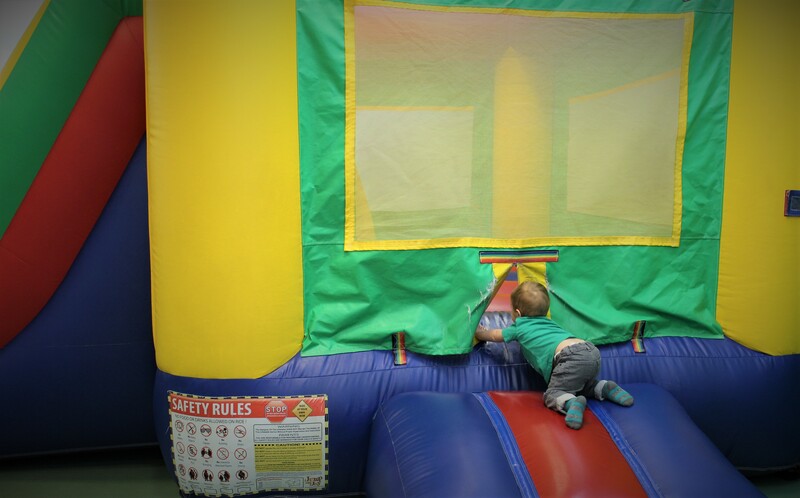 For information regarding our PRIVATE PARTIES & CLASSES, please click on the PARTIES tab above, or call and ask one our Team Members for details. 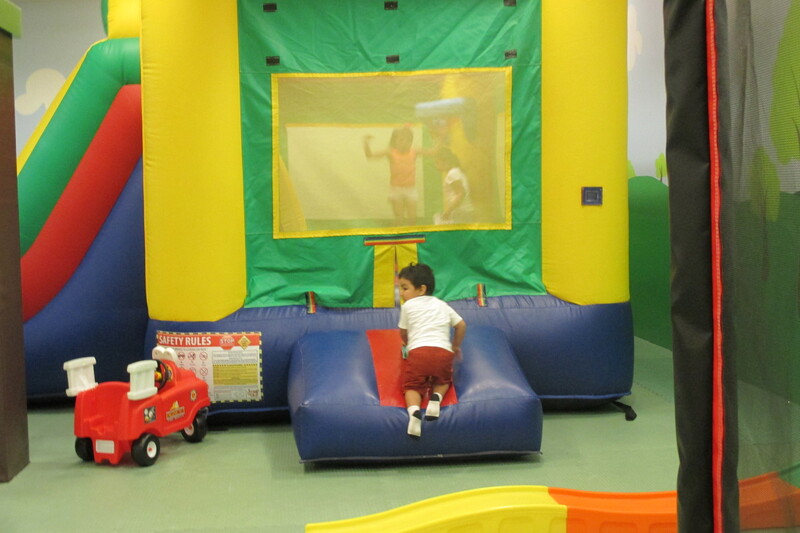 *FREE admission for the parent and/or caregiver. 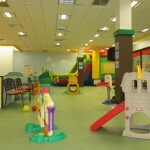 * FREE Wireless Internet Access, so bring your computer with you. 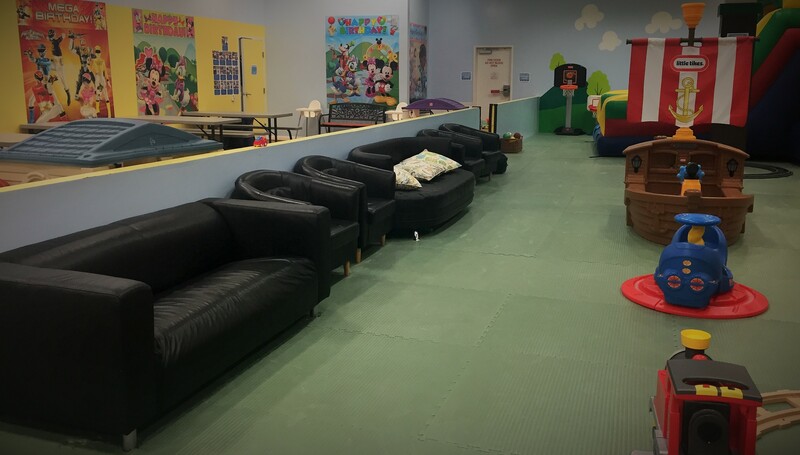 *OPEN PLAY is All Day Play (you are allowed to enter and re-enter as many times during the same day as you desire, must keep receipt with you), unless a Private Party or Event has been booked. 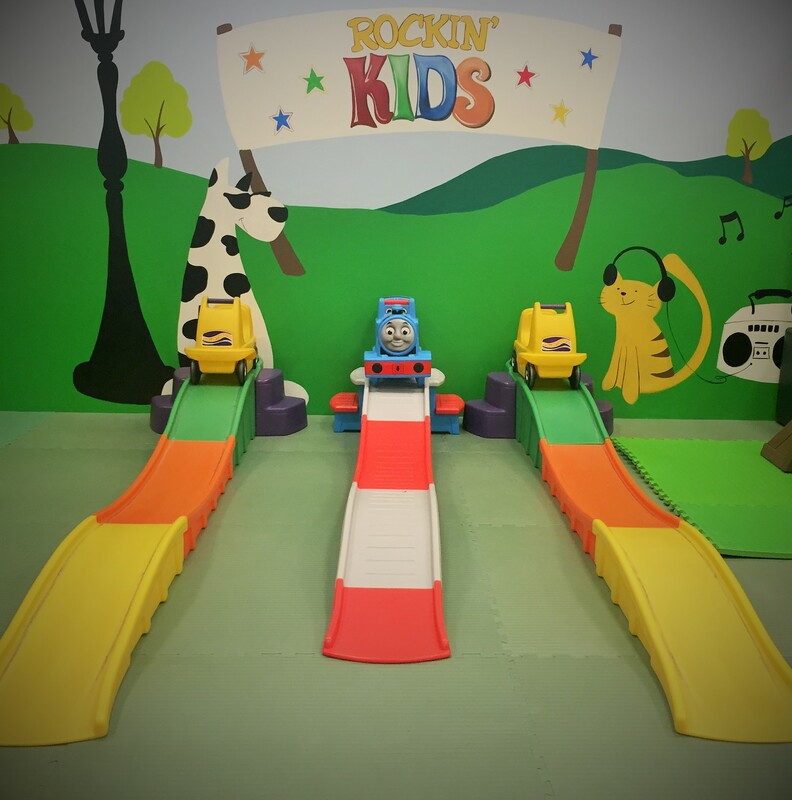 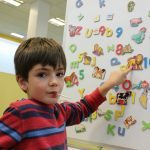 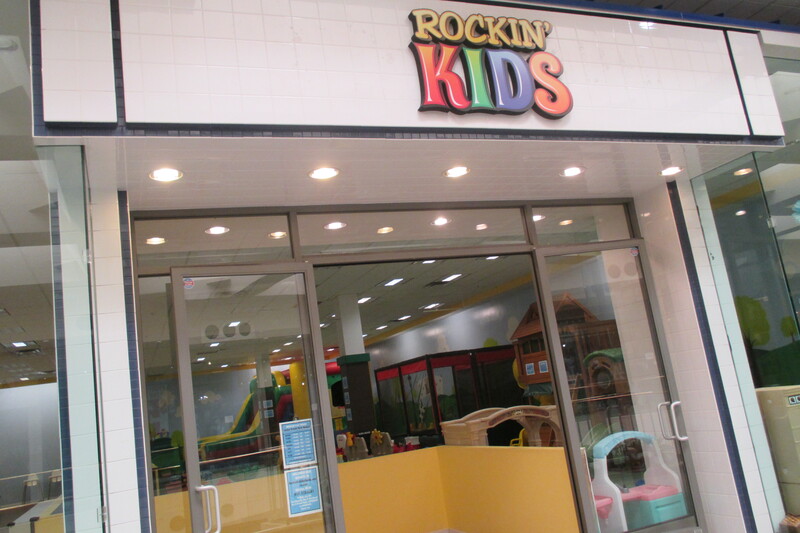 *A parent and/or caregiver is responsible for watching and supervising each of the children they bring to Rockin’ Kids Burbank, AT ALL TIMES. 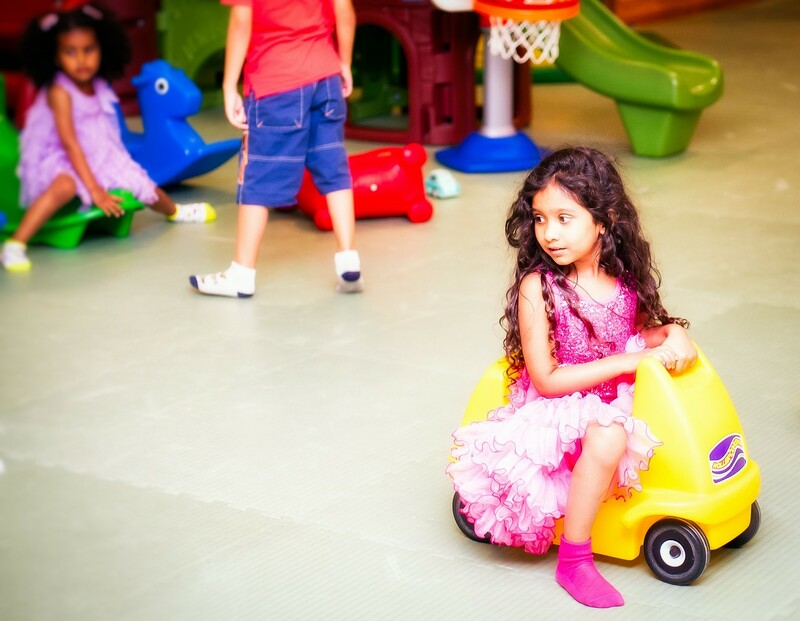 *Please remember to BRING SOCKS for all going on The Playground Floor, as they are required and please No Clothing with Glitter, as it is not allowed in the facility! 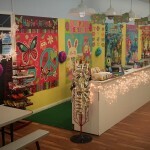 If you do forget socks, we always have them available for purchase for $2.00 a pair, at the front counter. 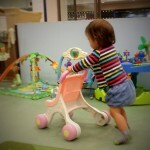 Thank you for your cooperation and understanding. 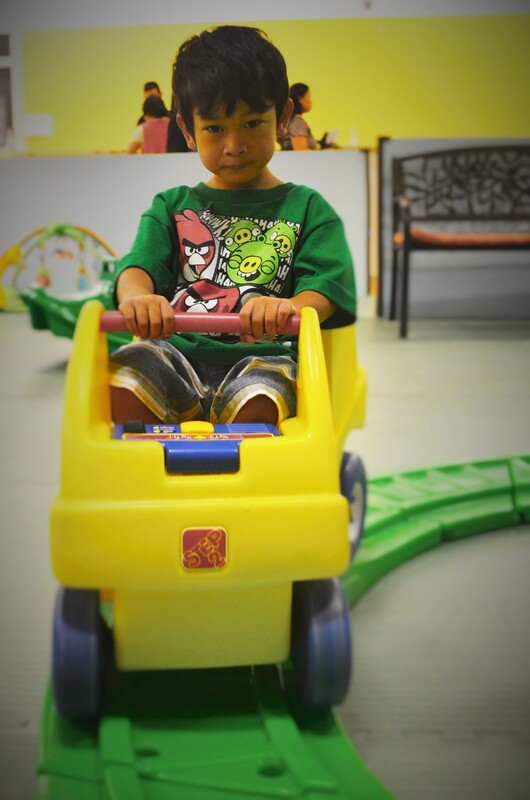 Parent(s)/guardian(s)/caregiver(s) are responsible for supervising their children while they are on the premises. 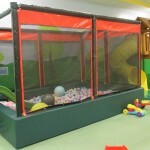 Sleeping in the premises is prohibited.